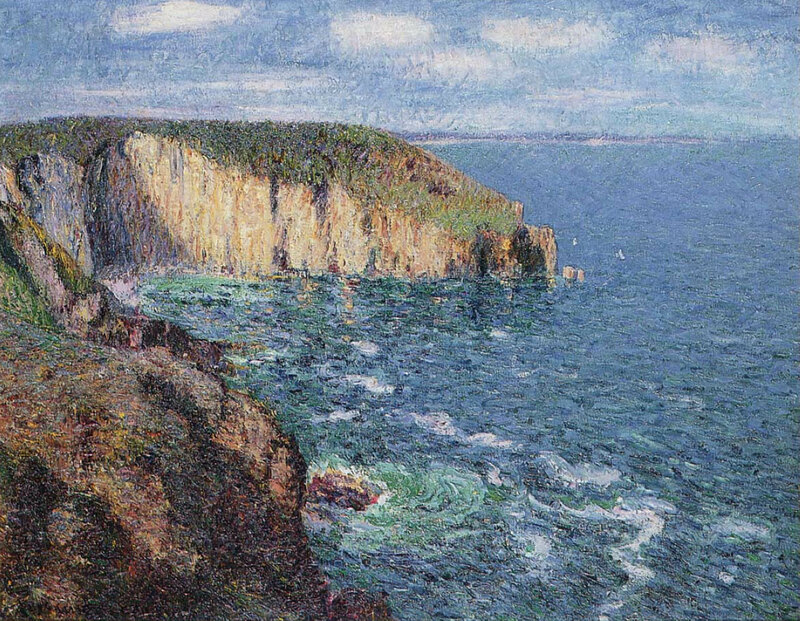 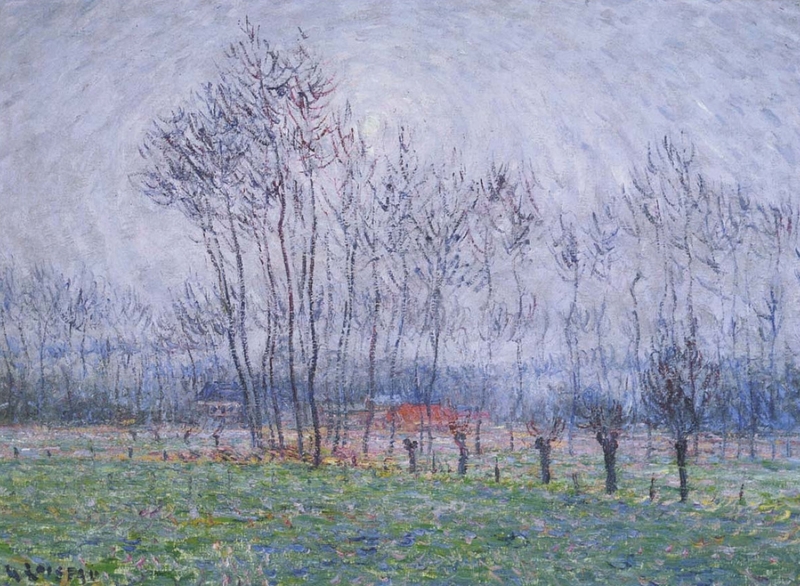 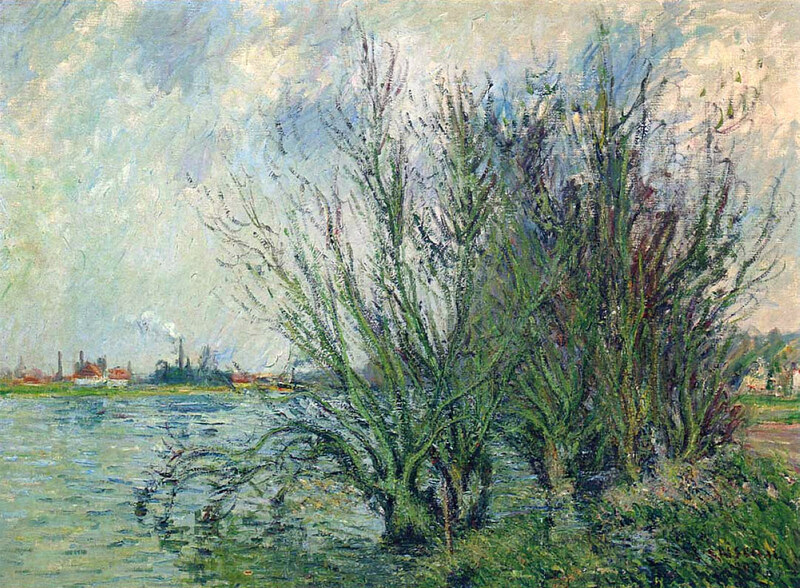 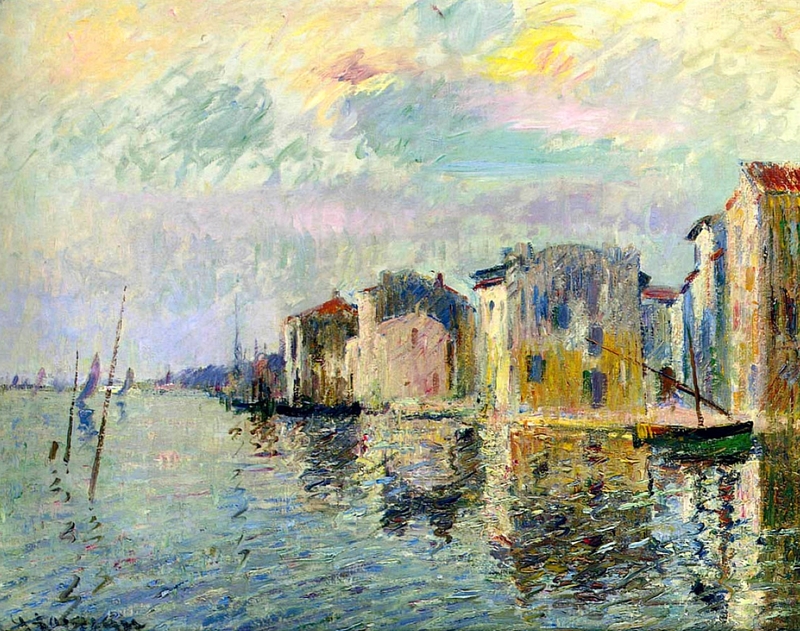 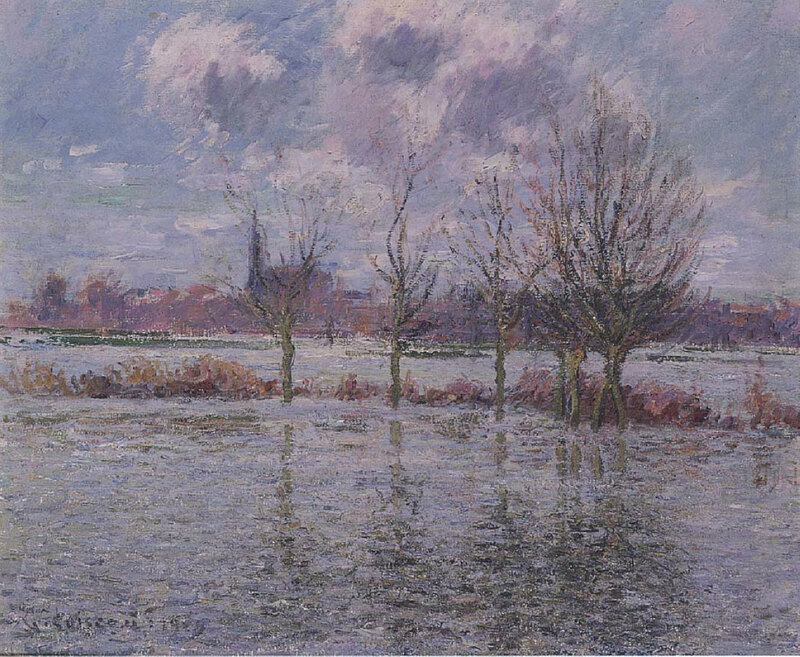 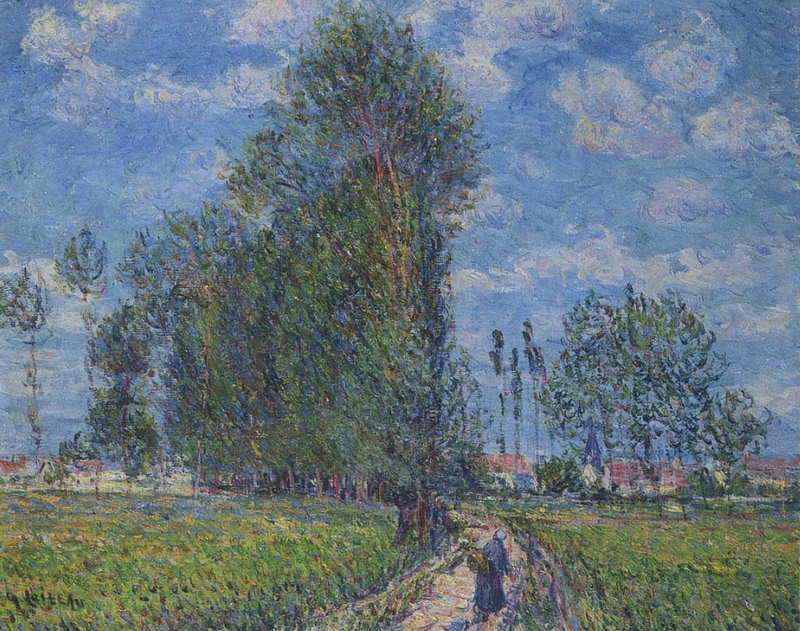 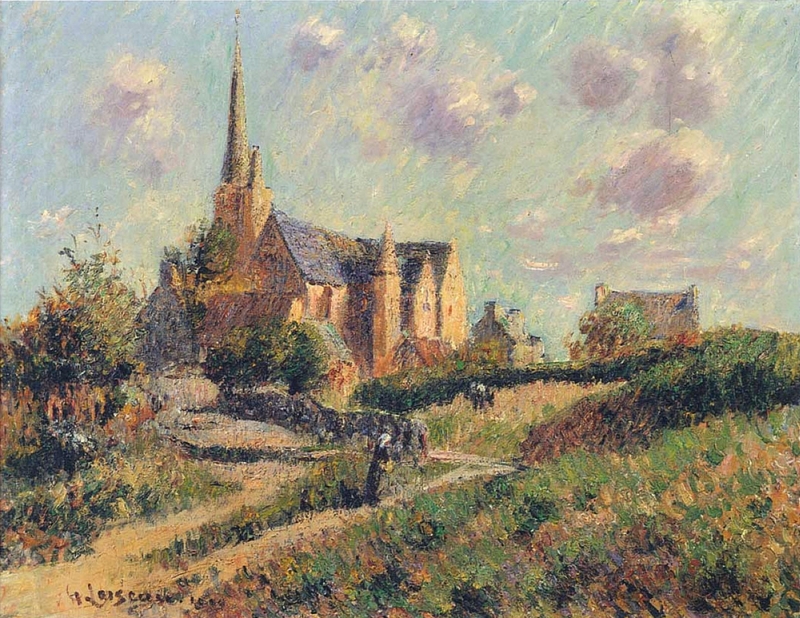 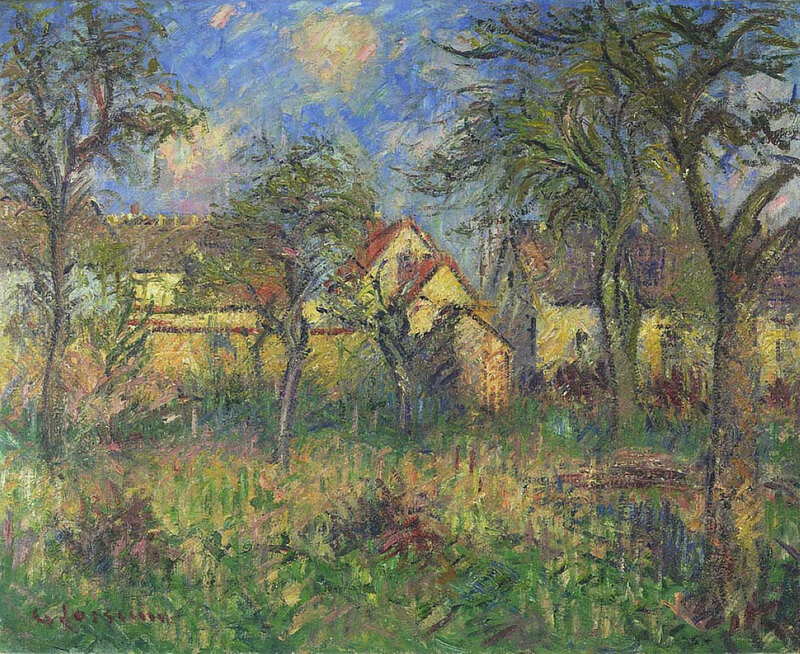 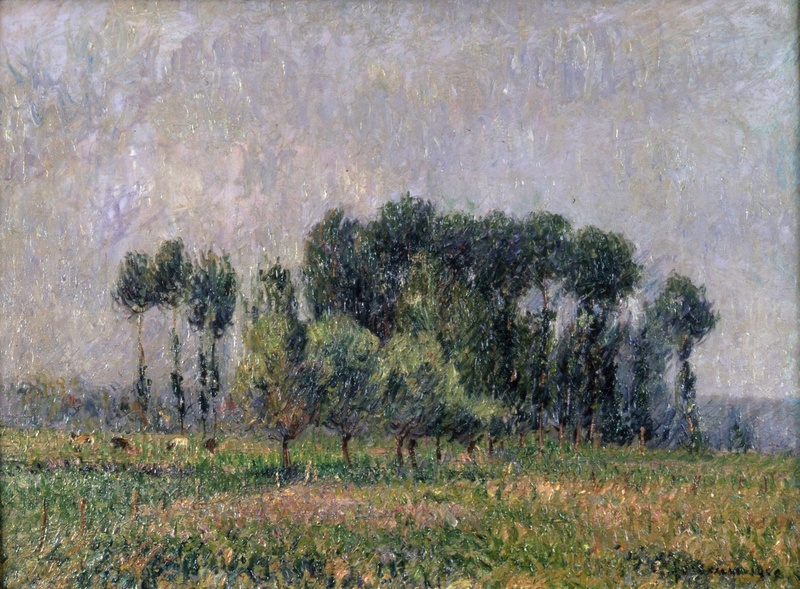 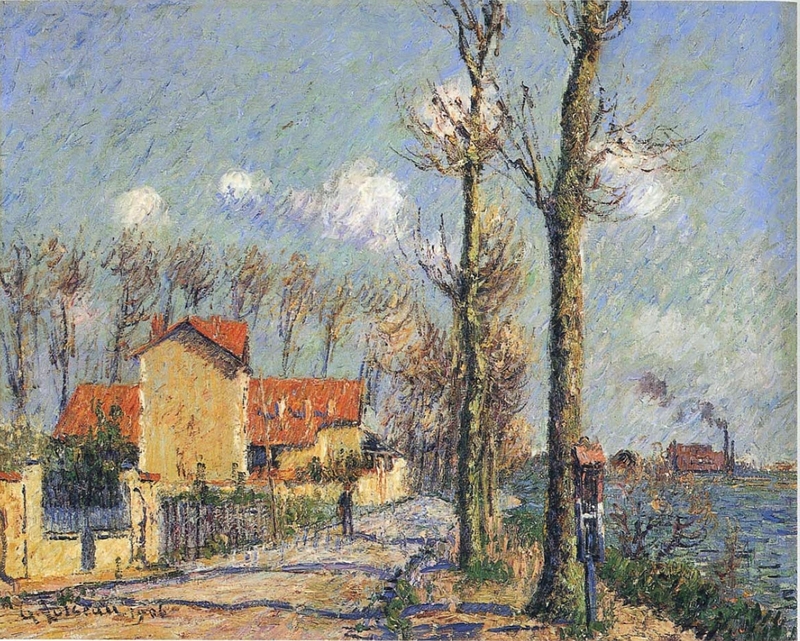 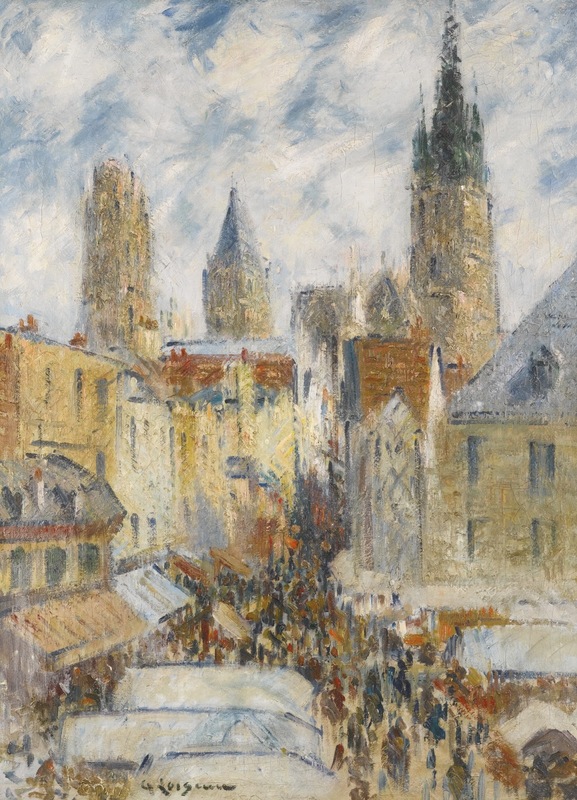 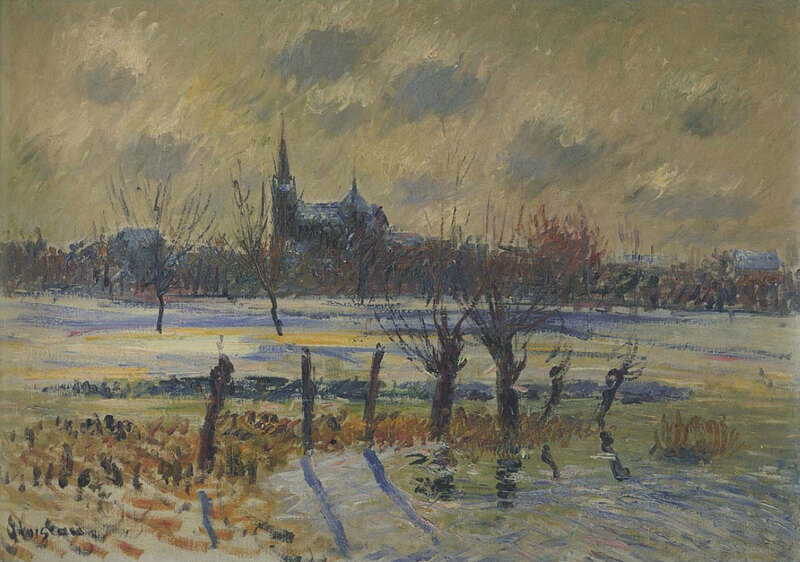 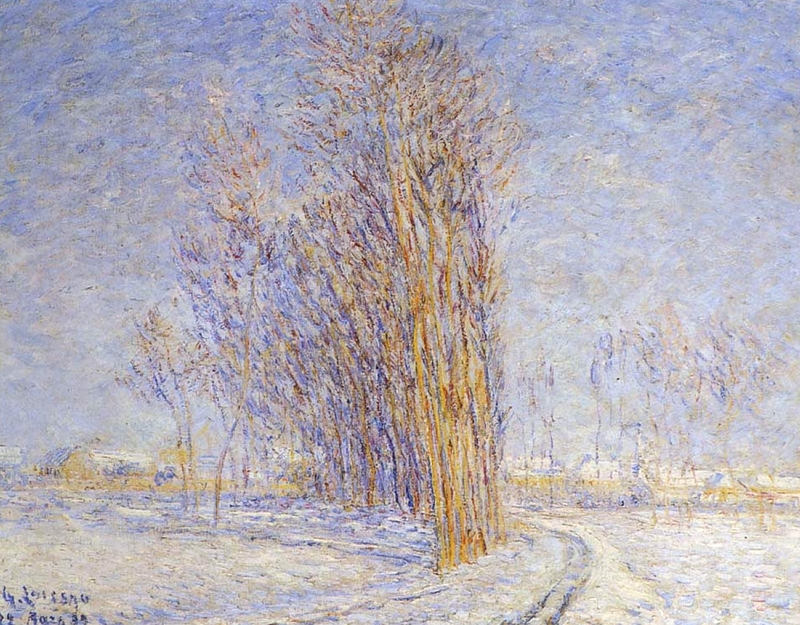 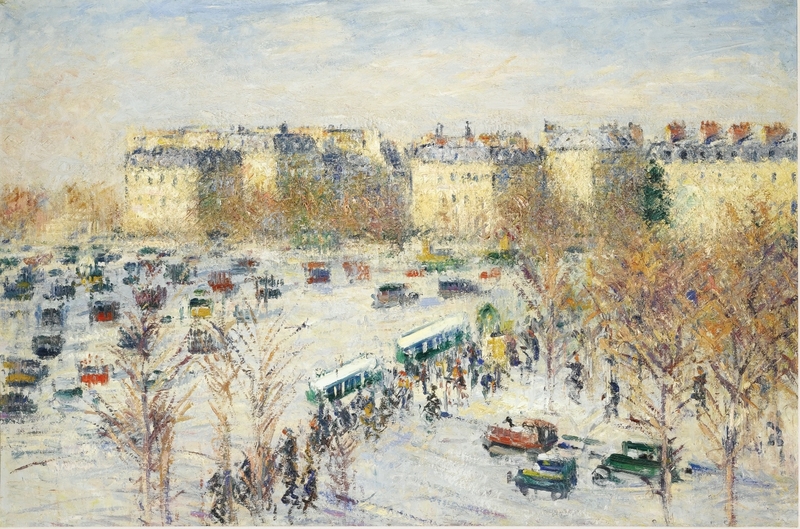 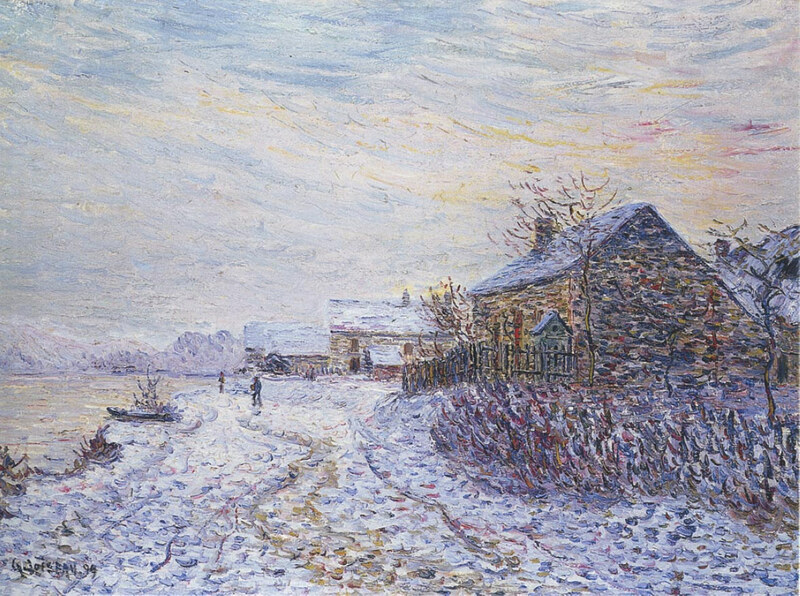 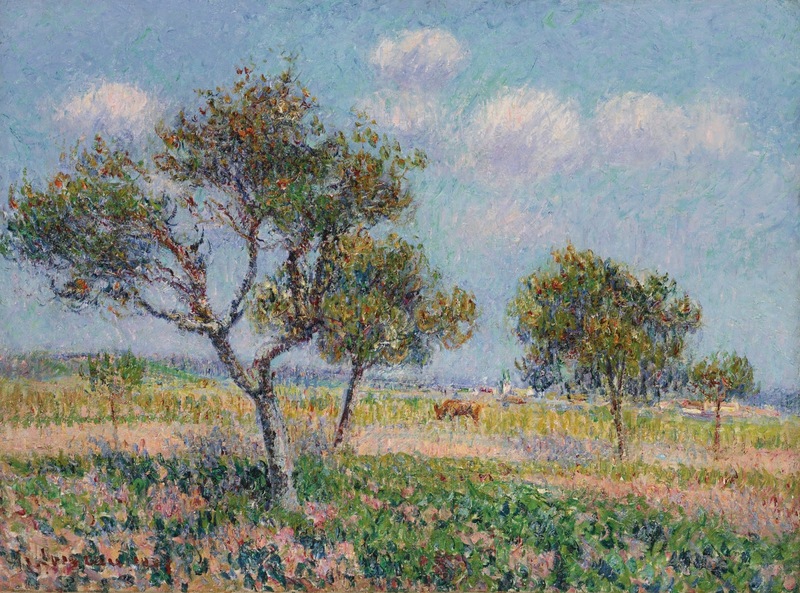 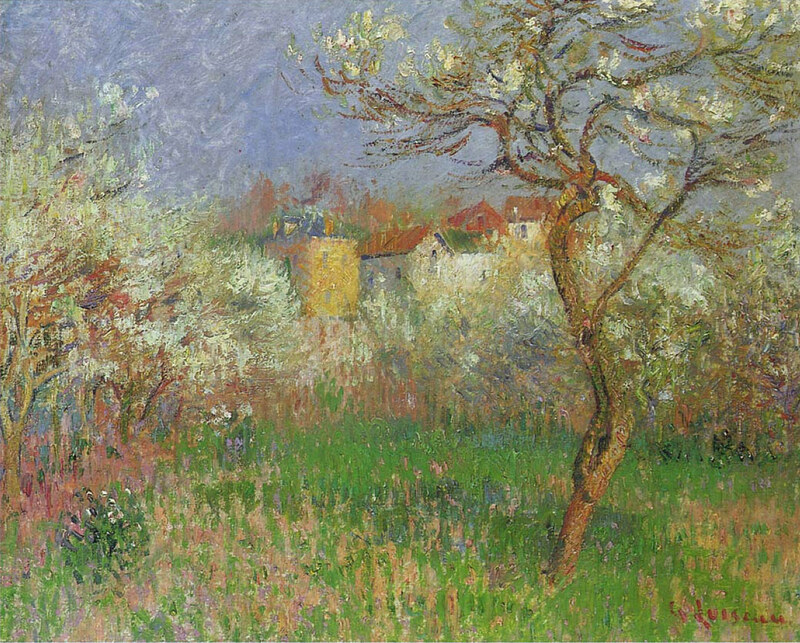 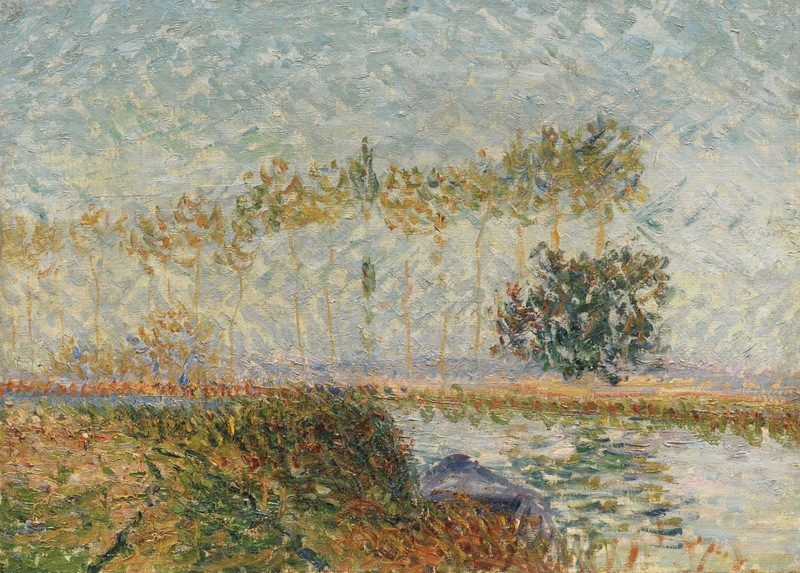 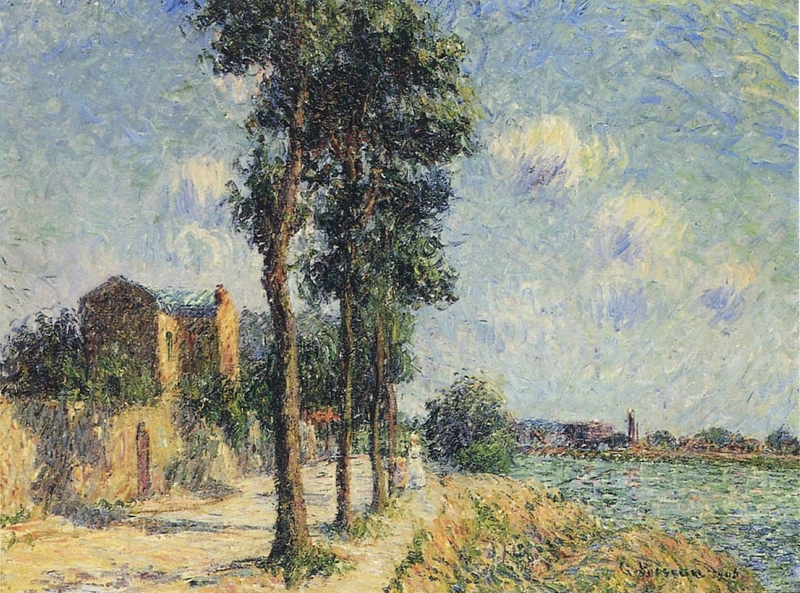 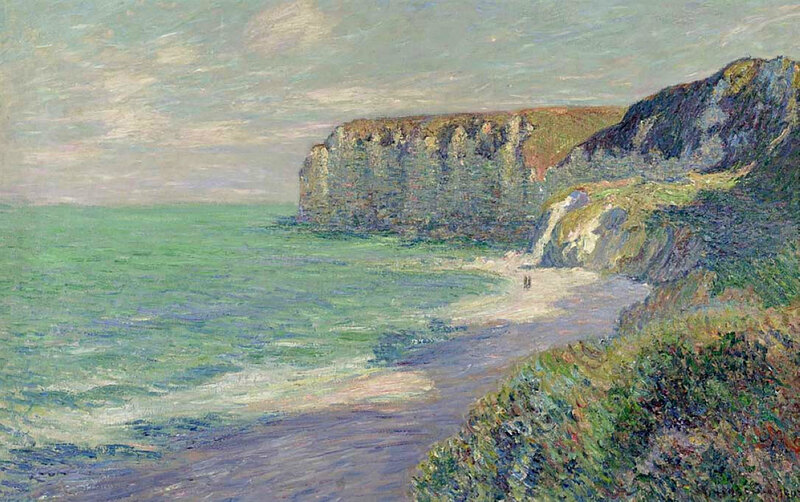 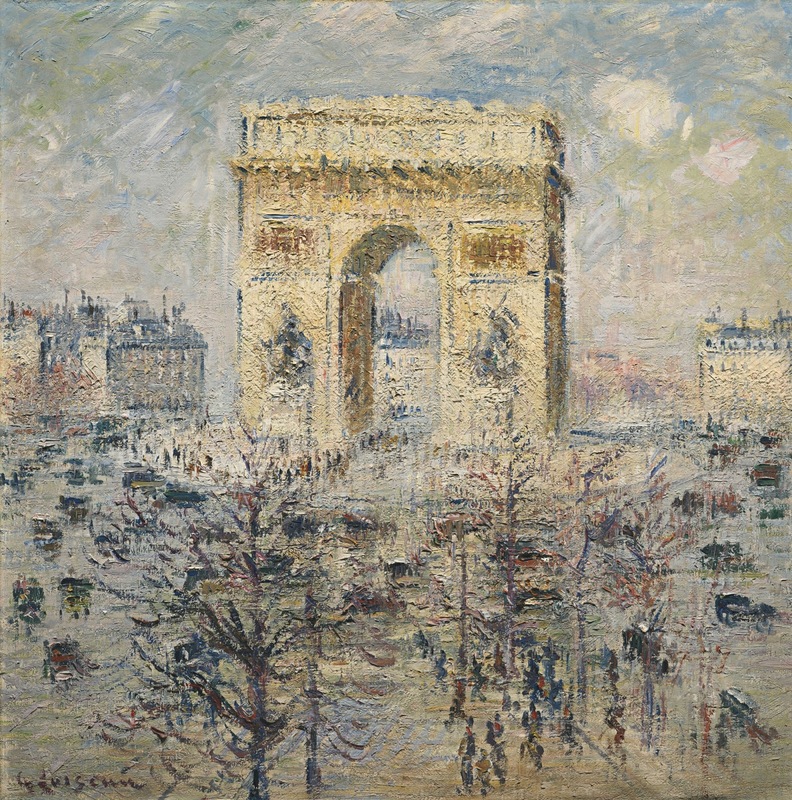 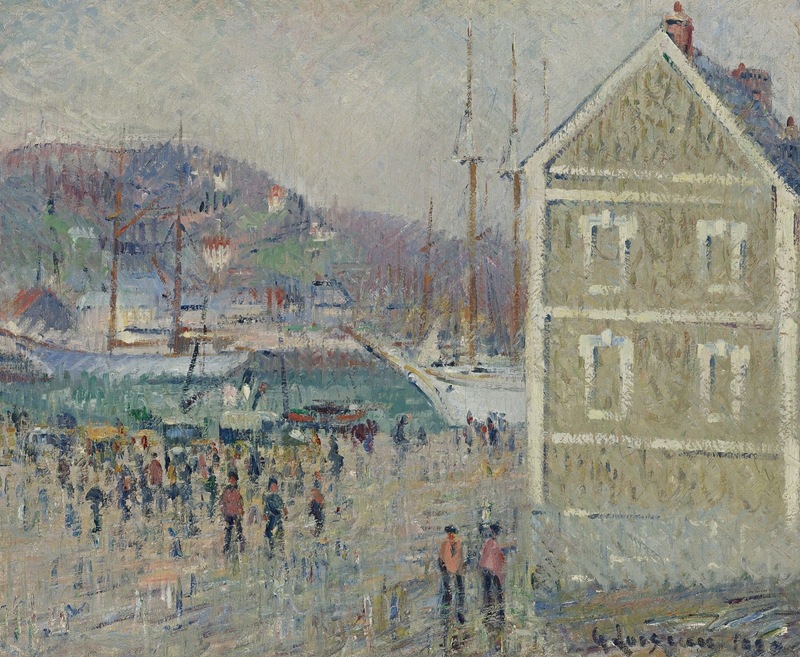 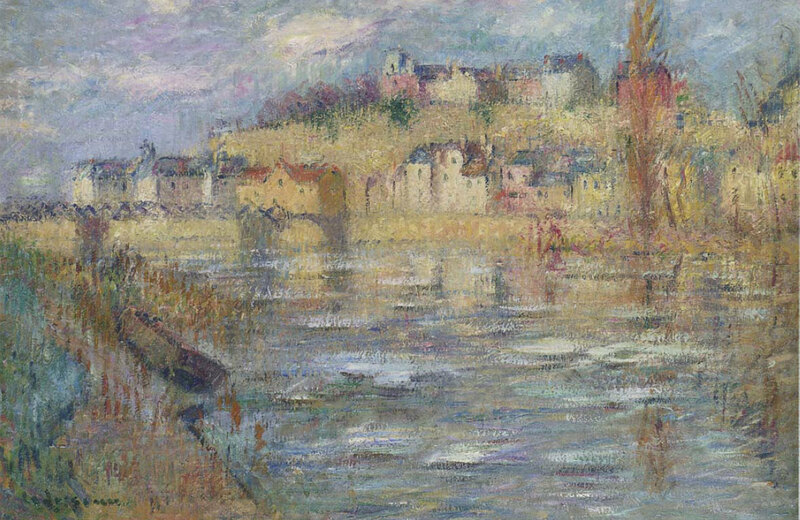 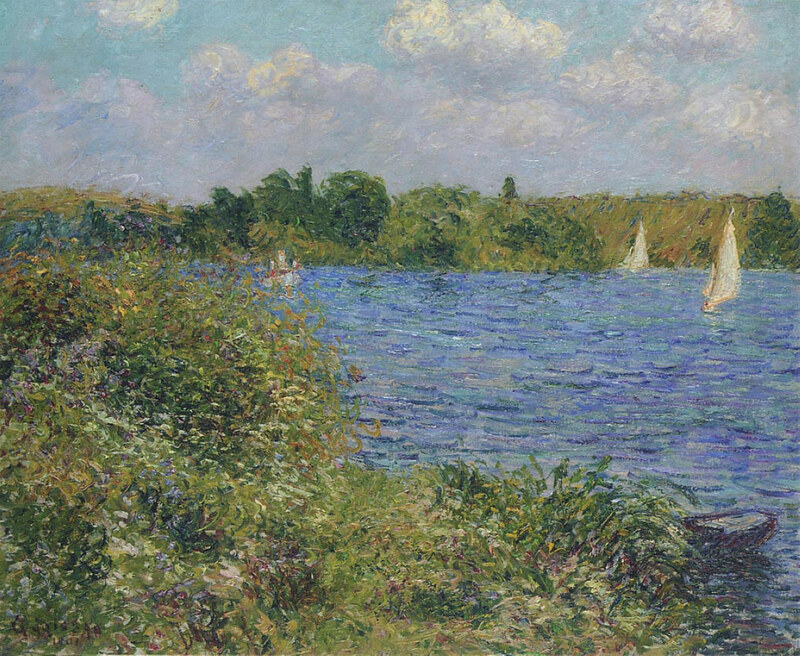 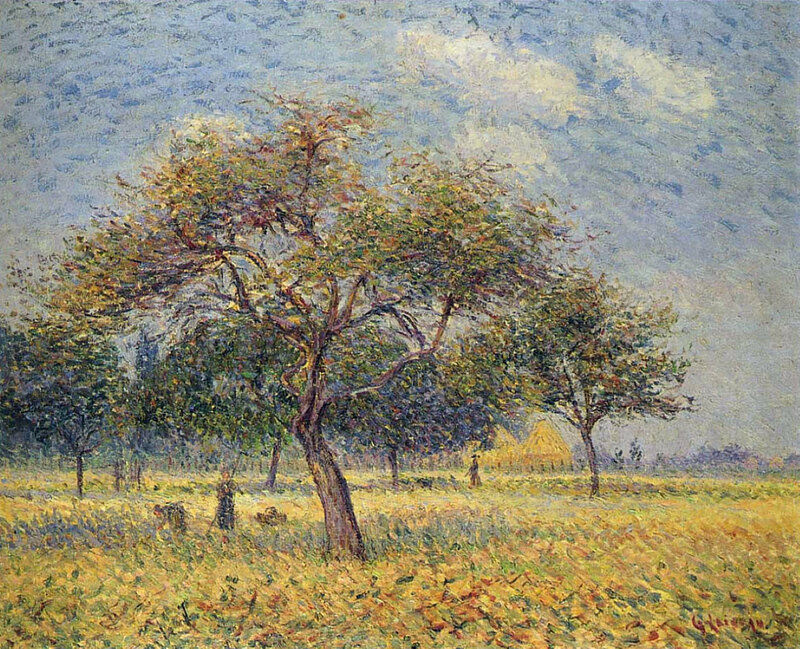 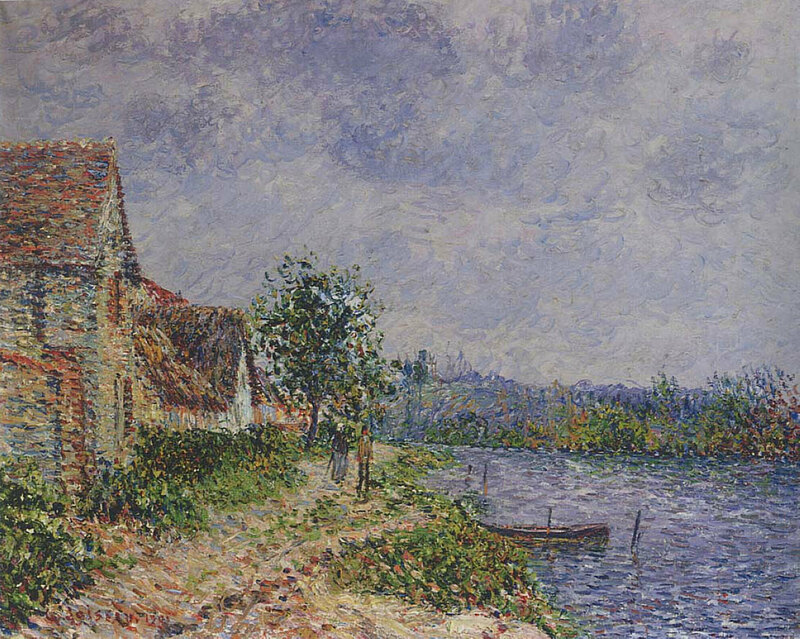 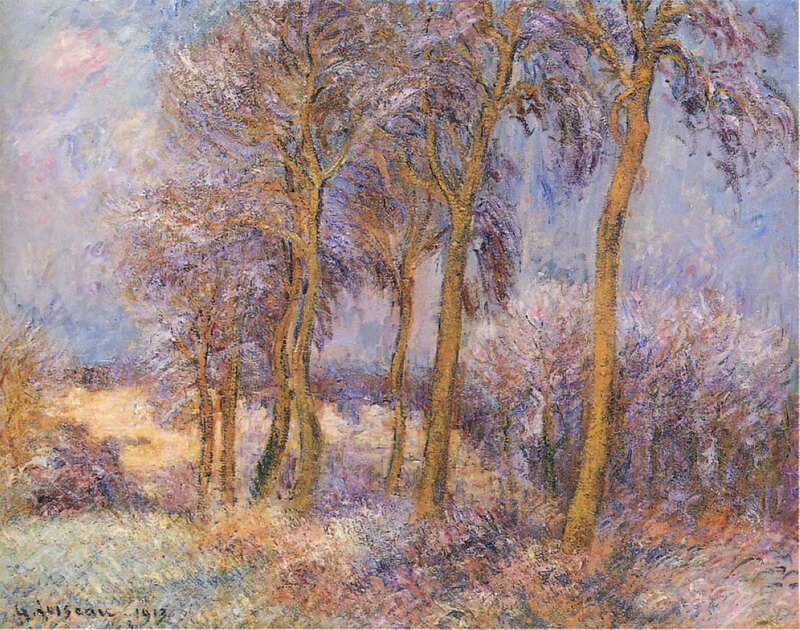 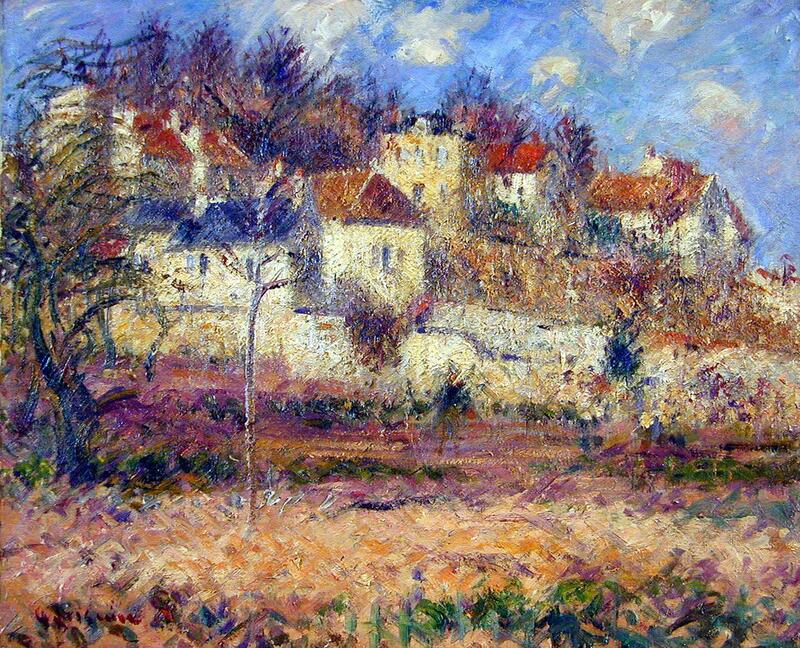 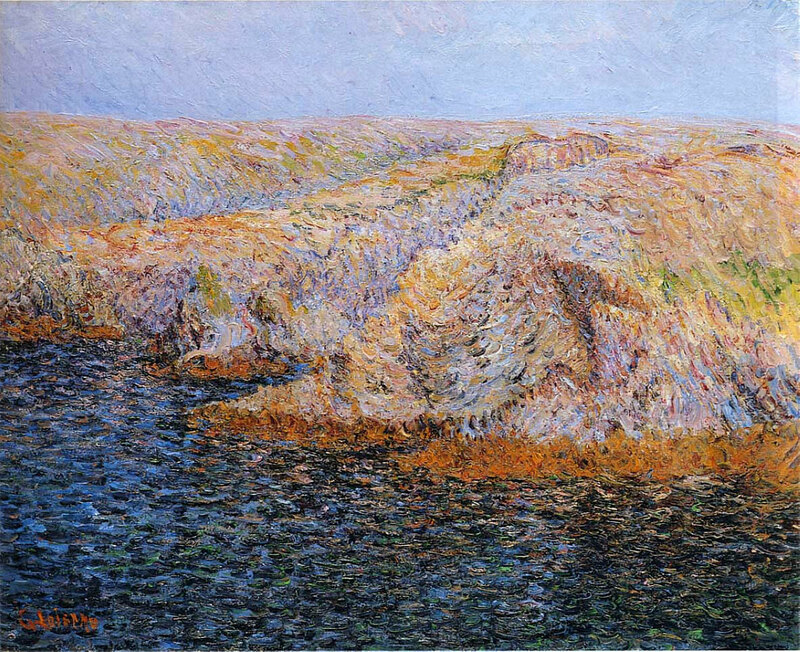 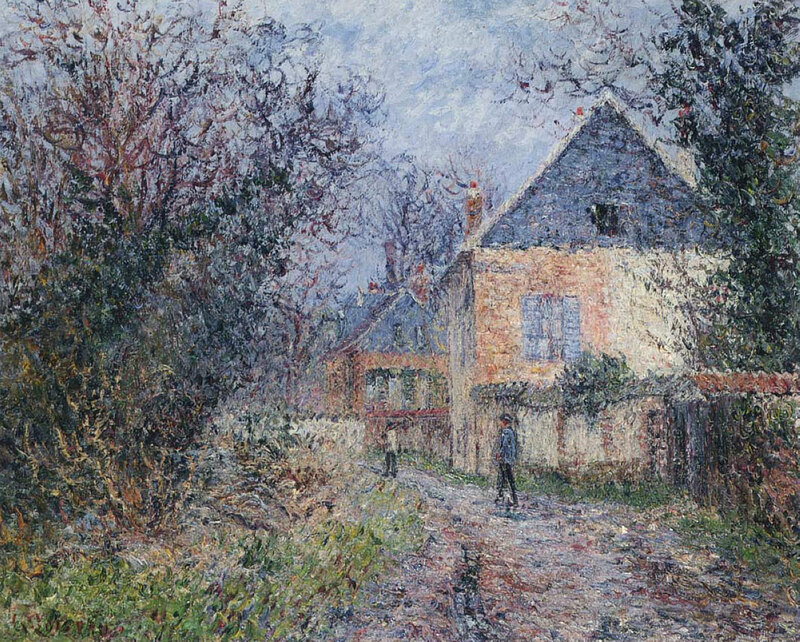 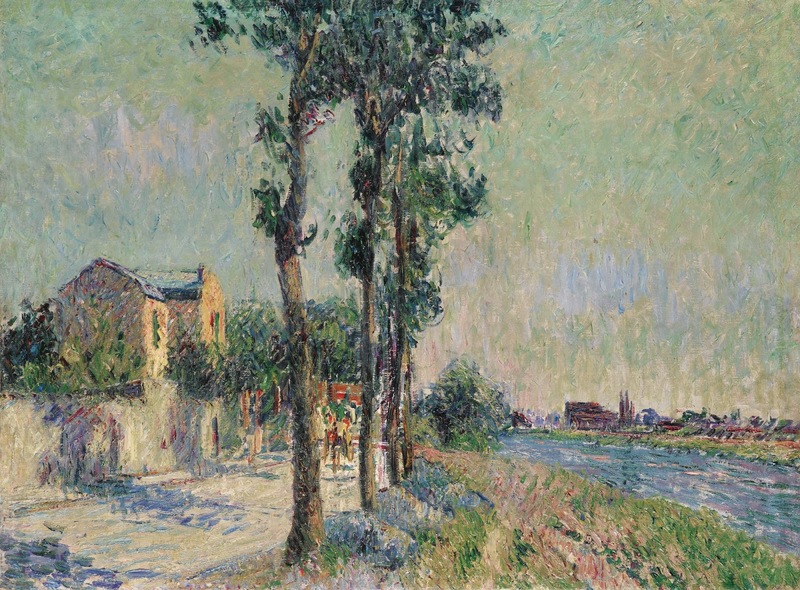 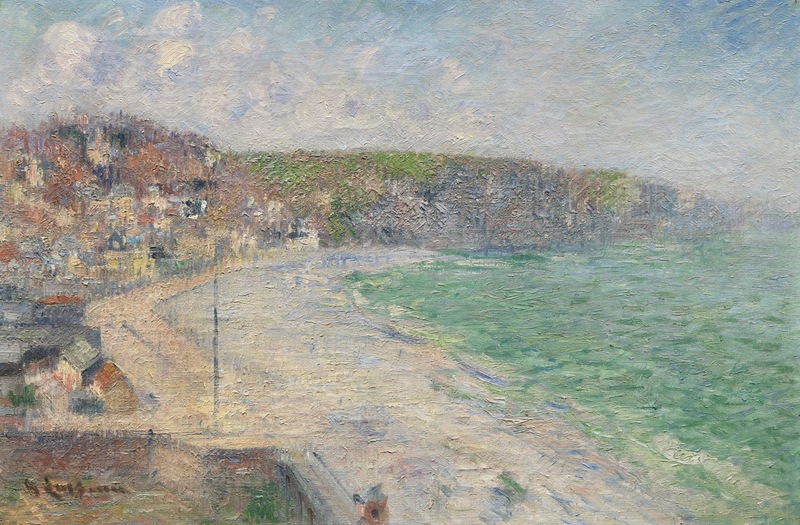 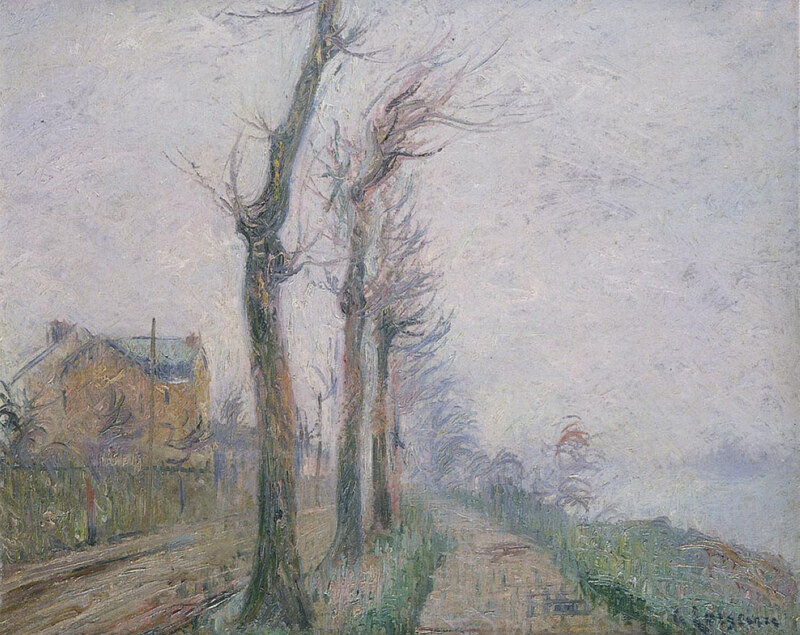 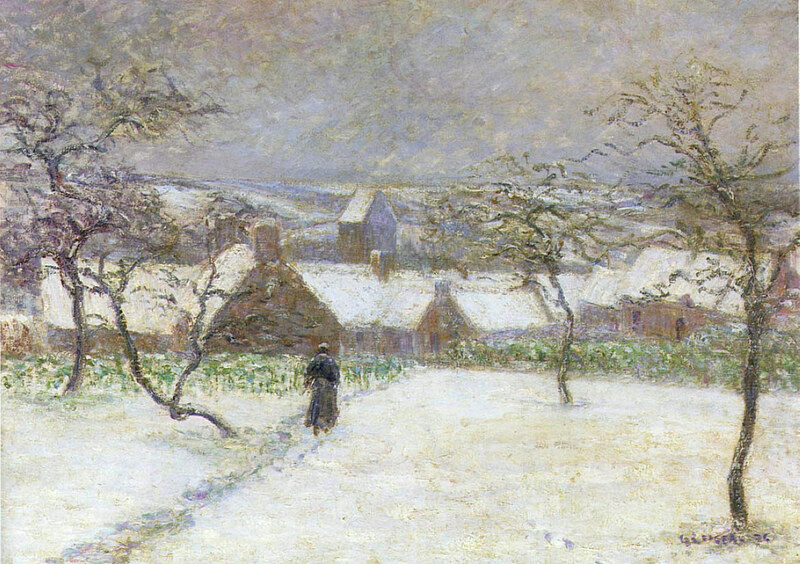 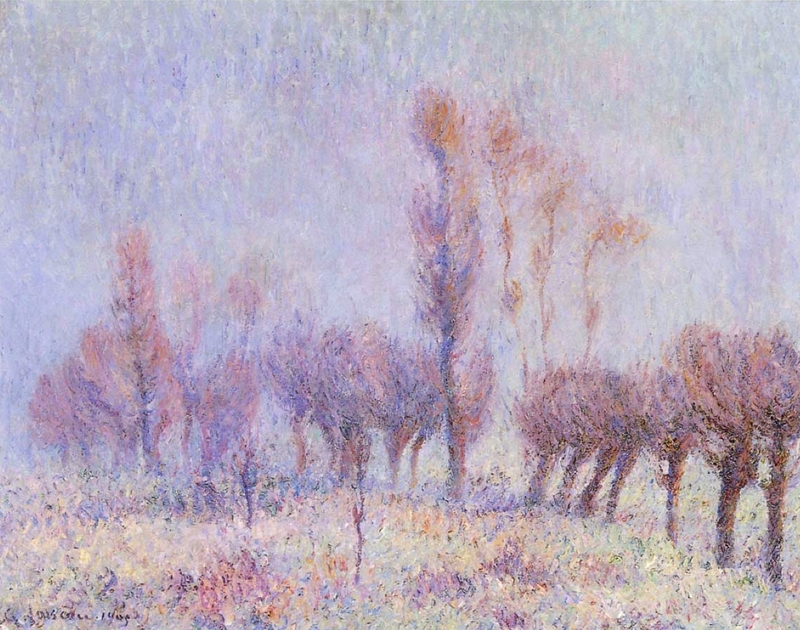 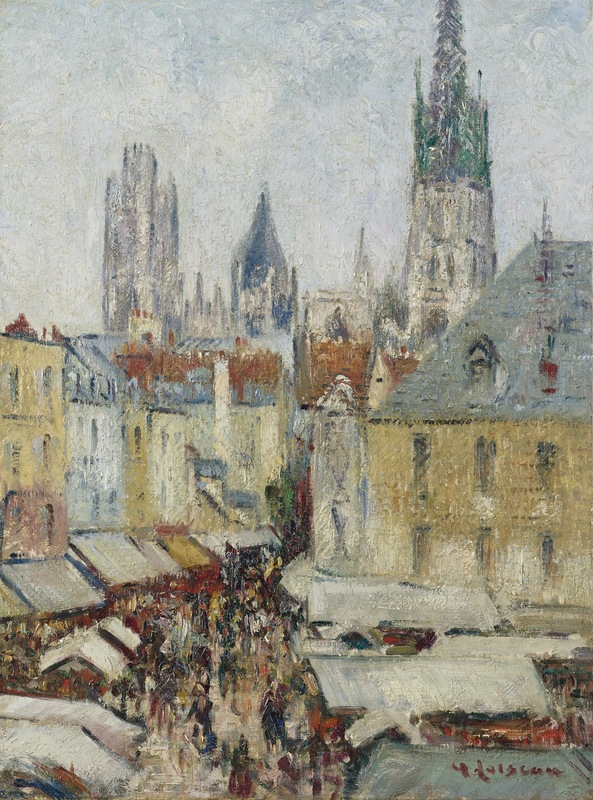 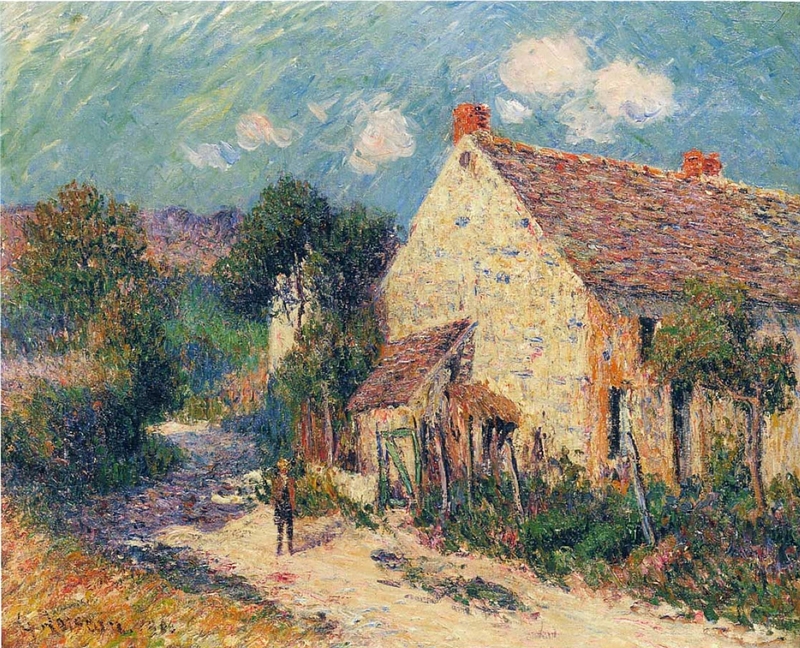 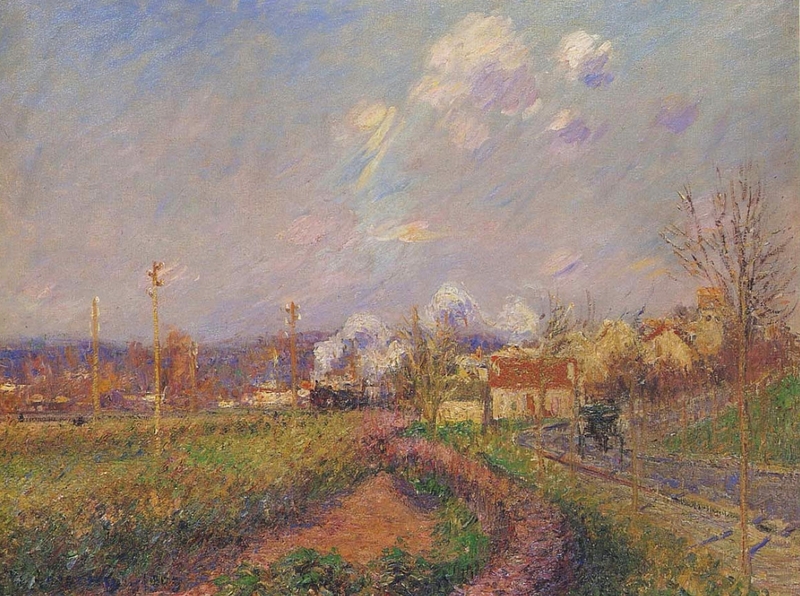 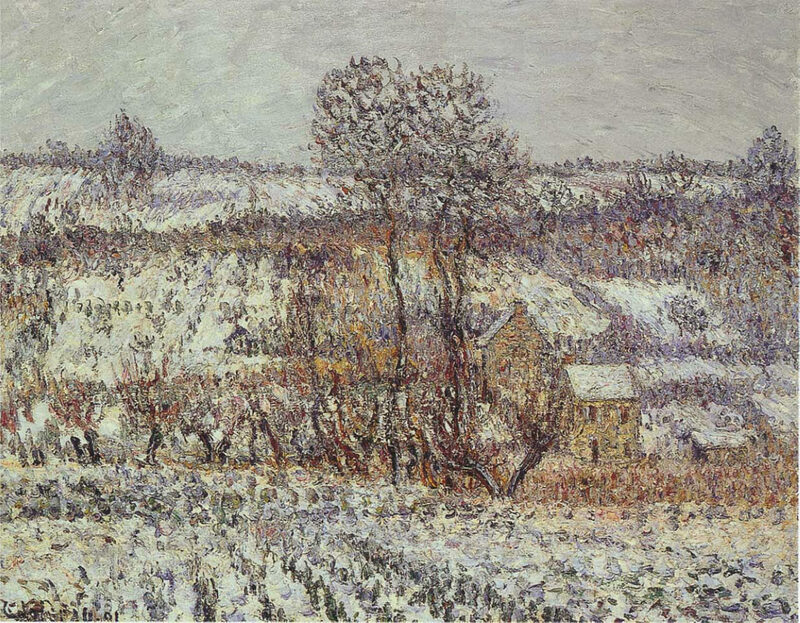 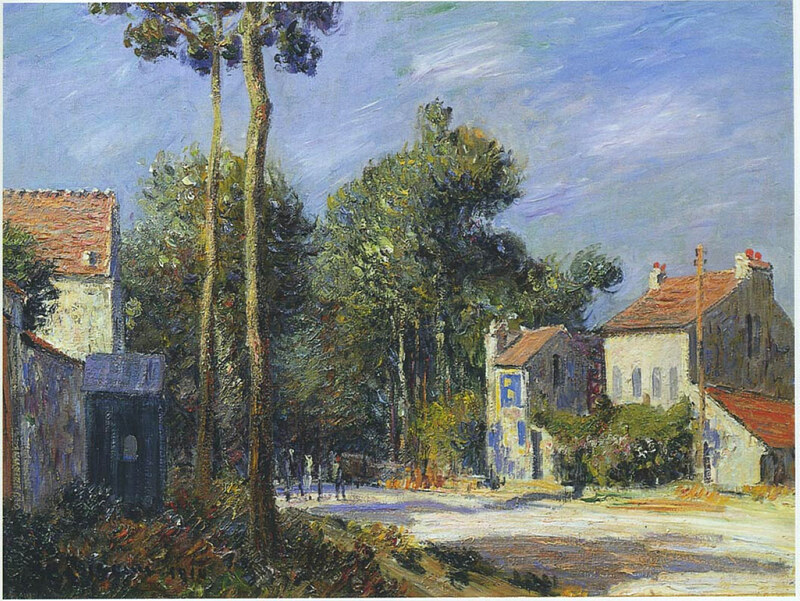 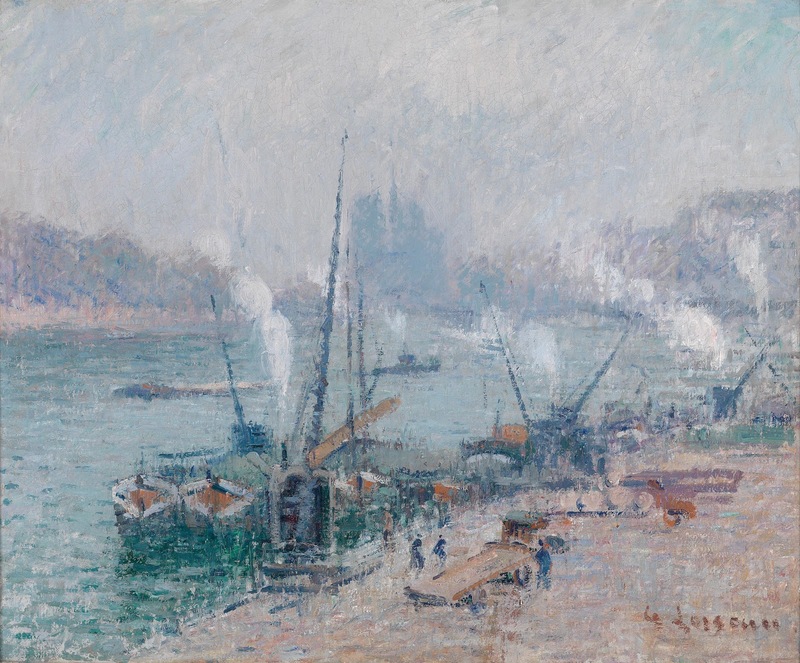 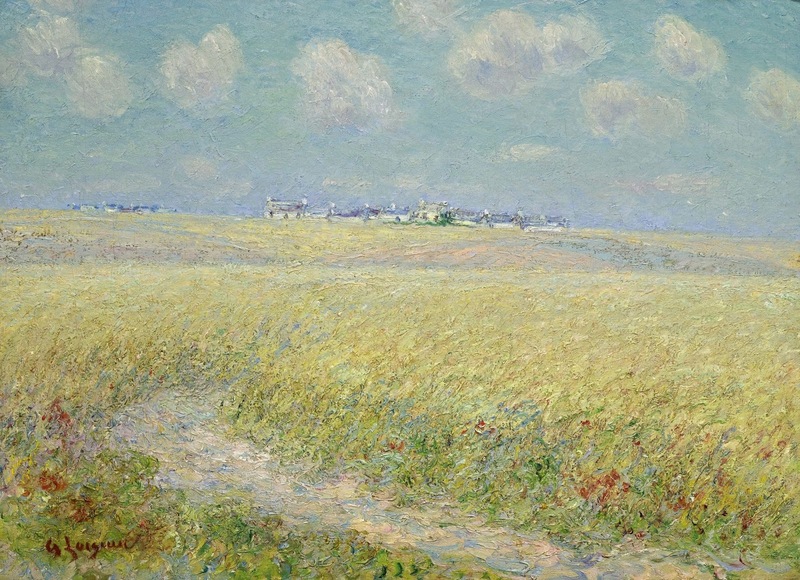 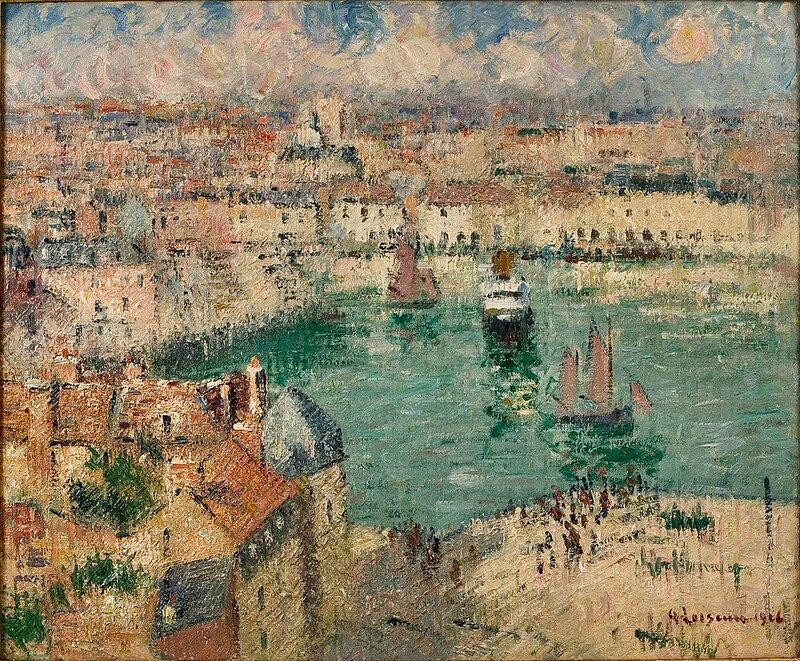 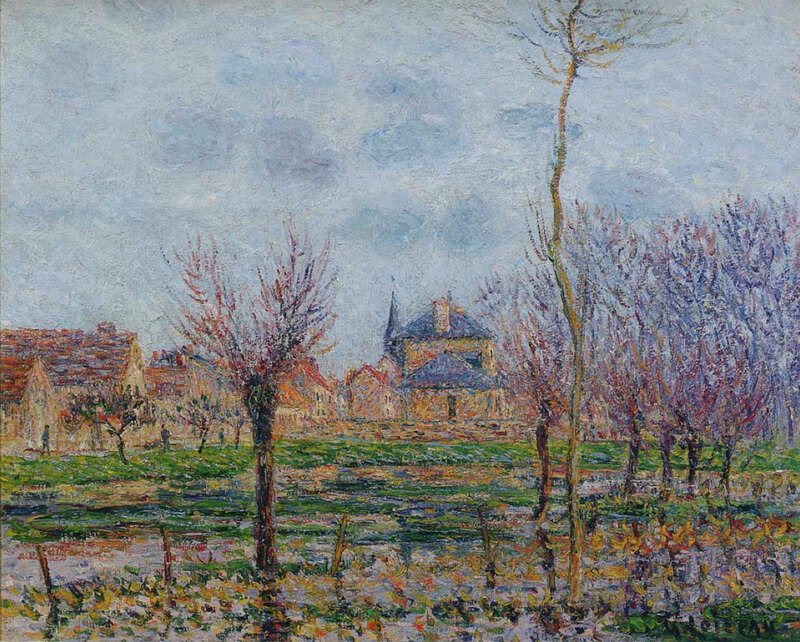 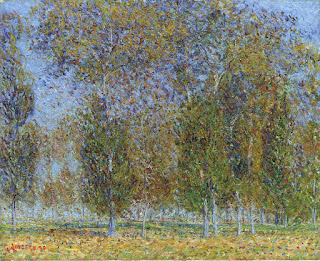 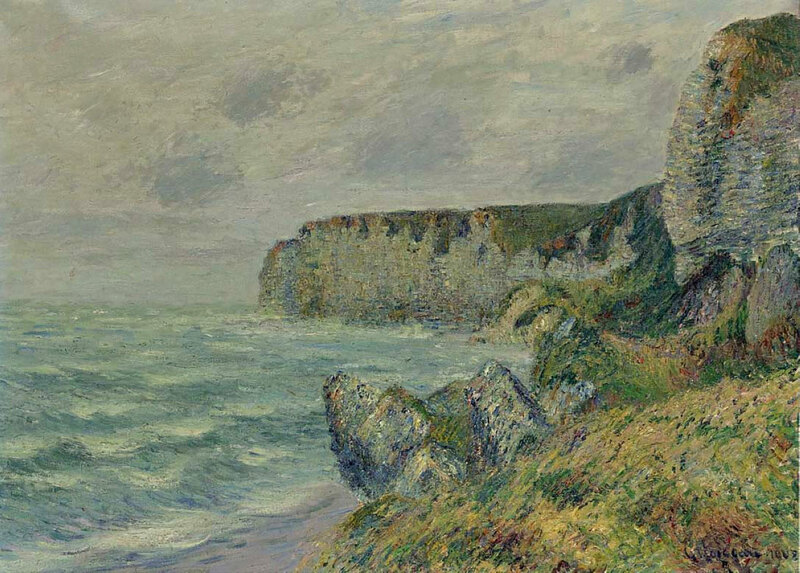 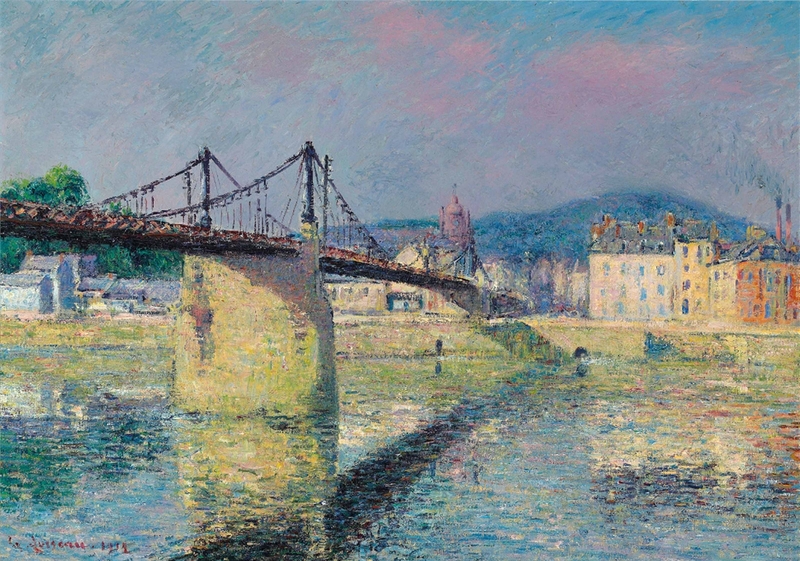 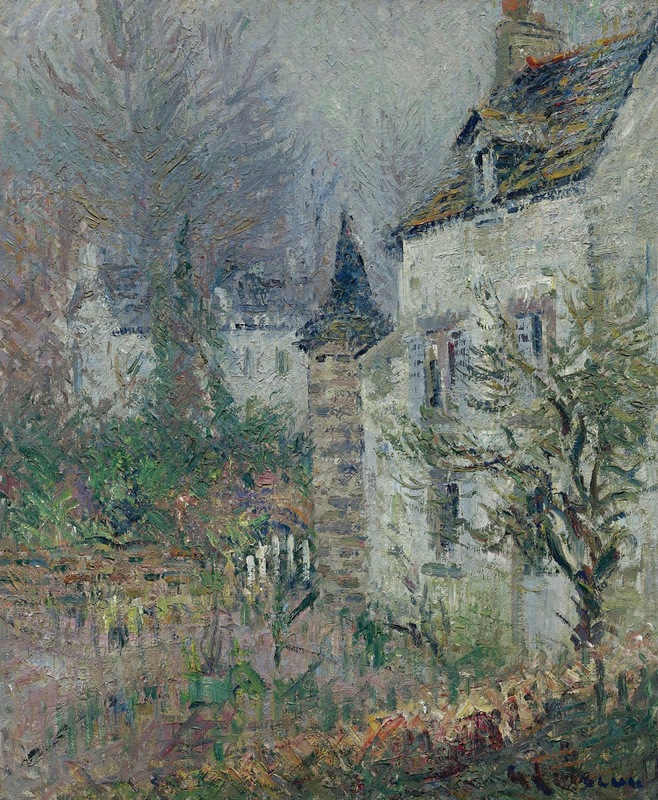 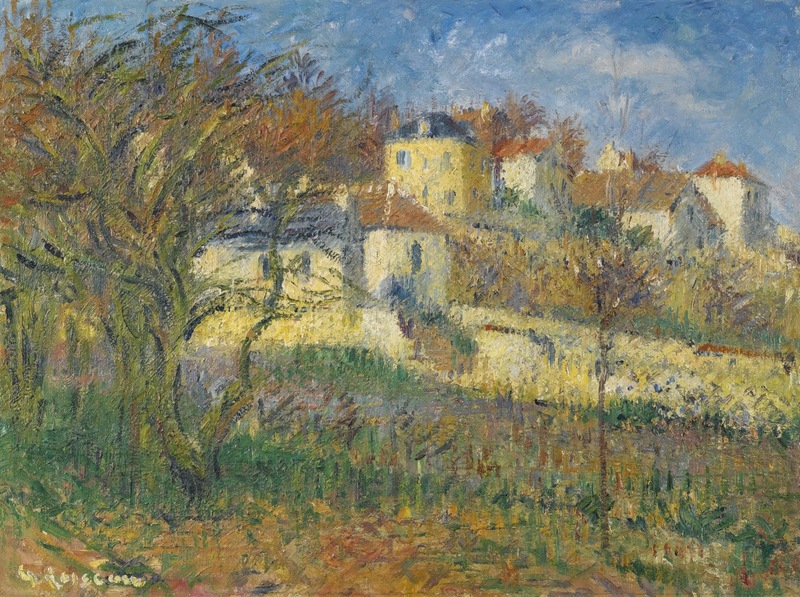 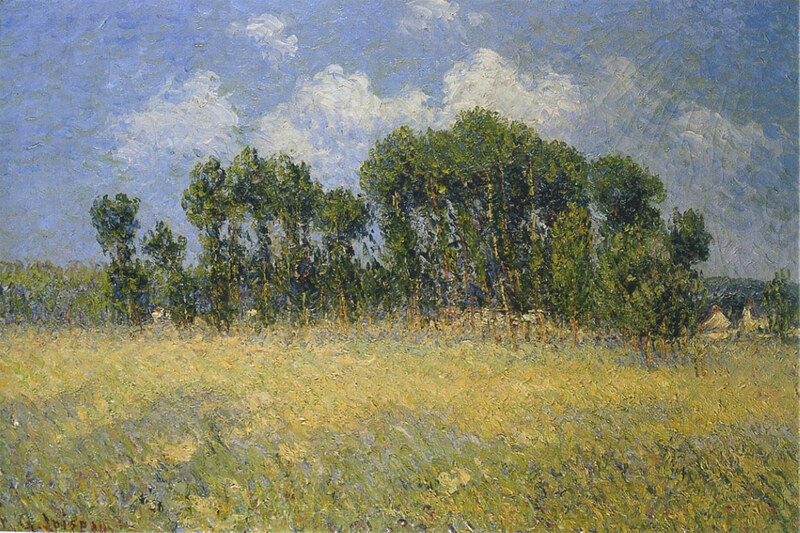 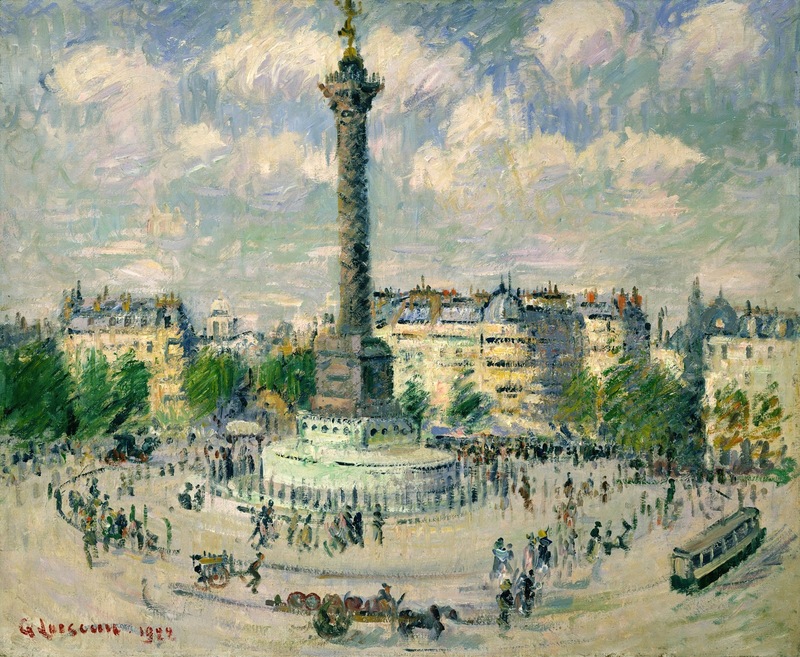 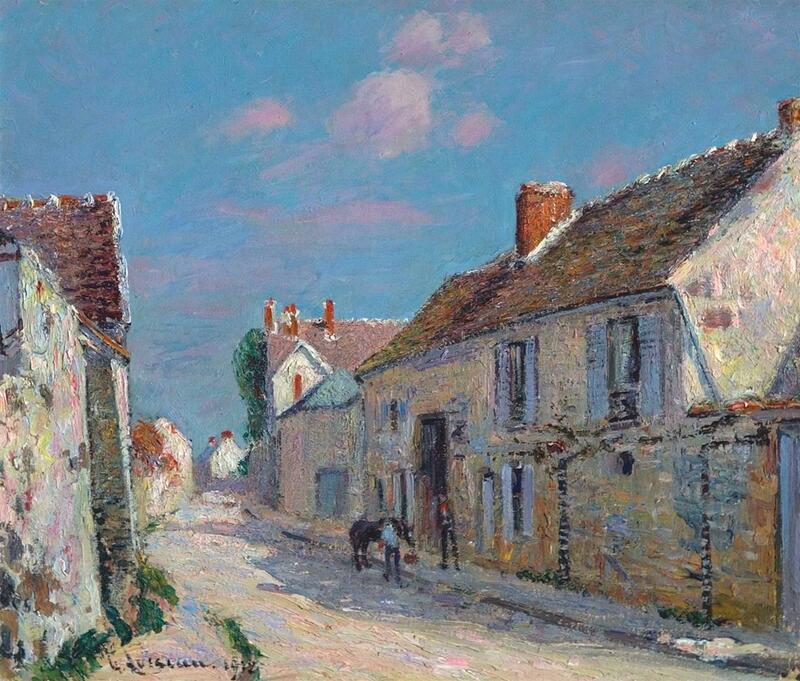 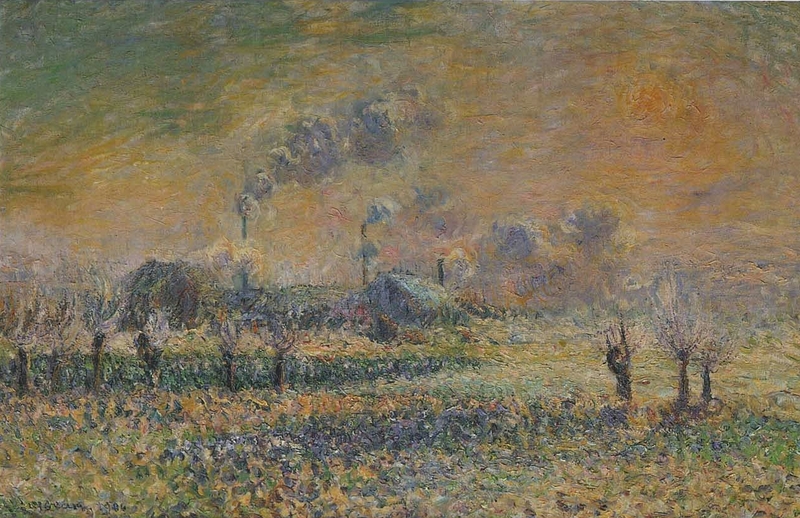 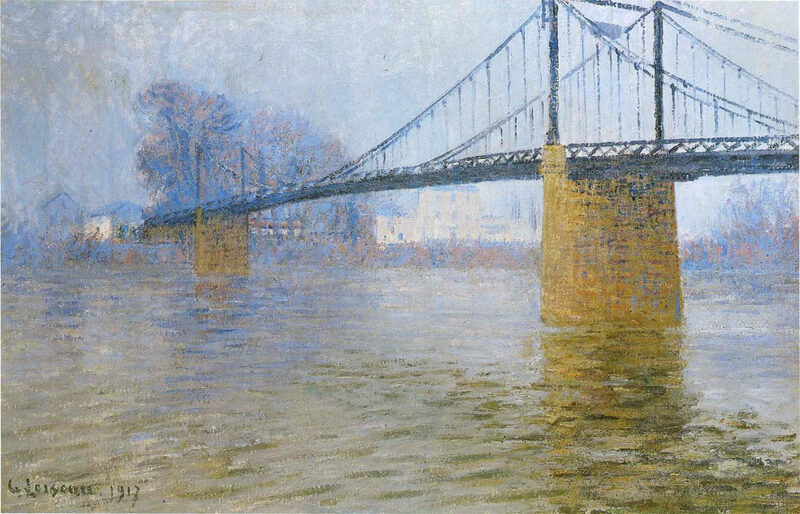 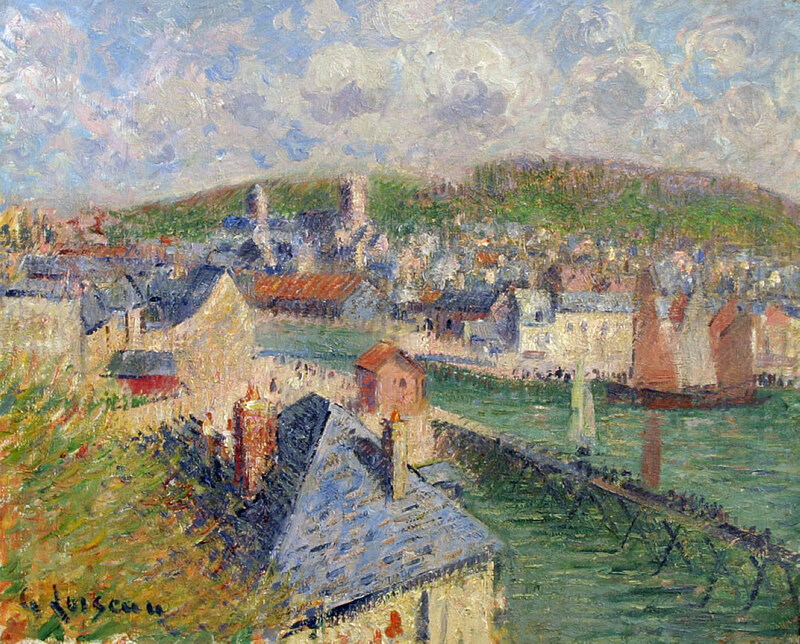 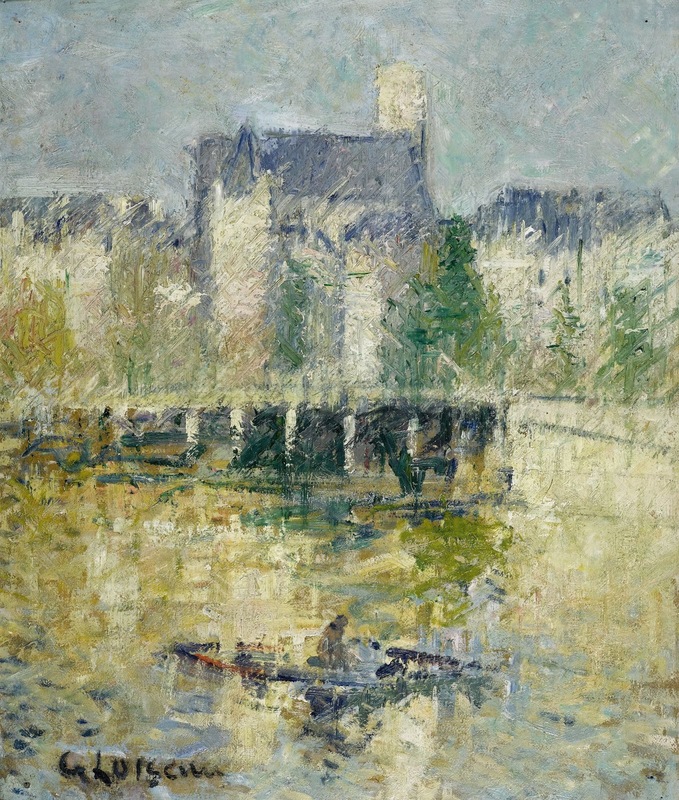 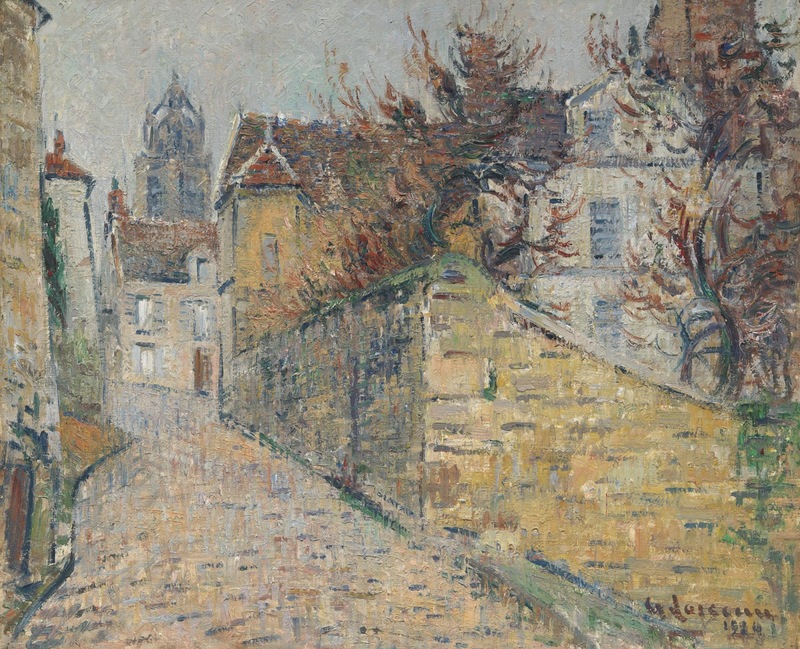 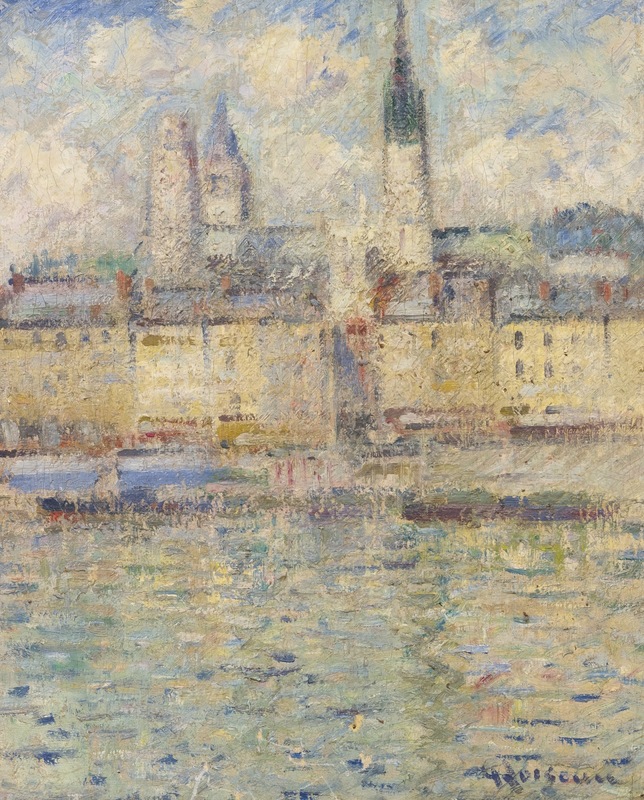 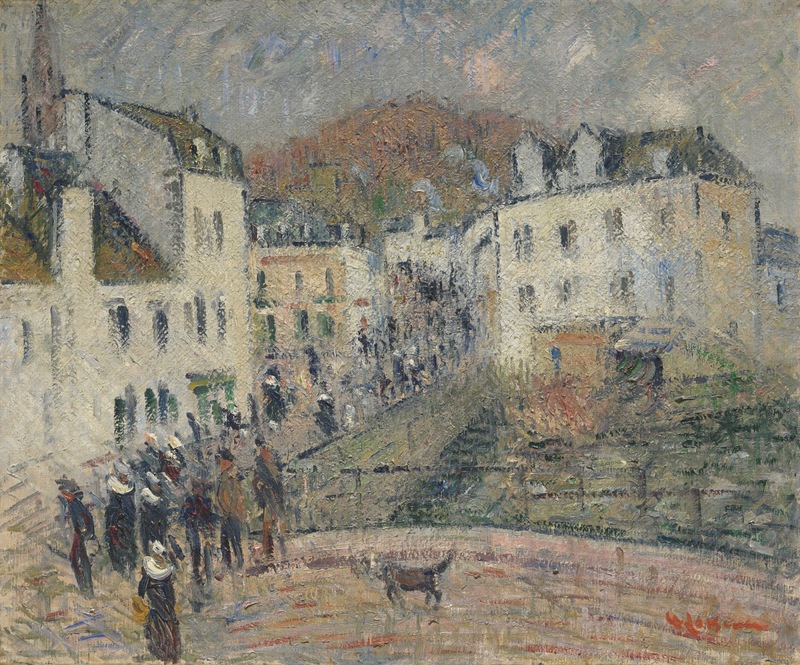 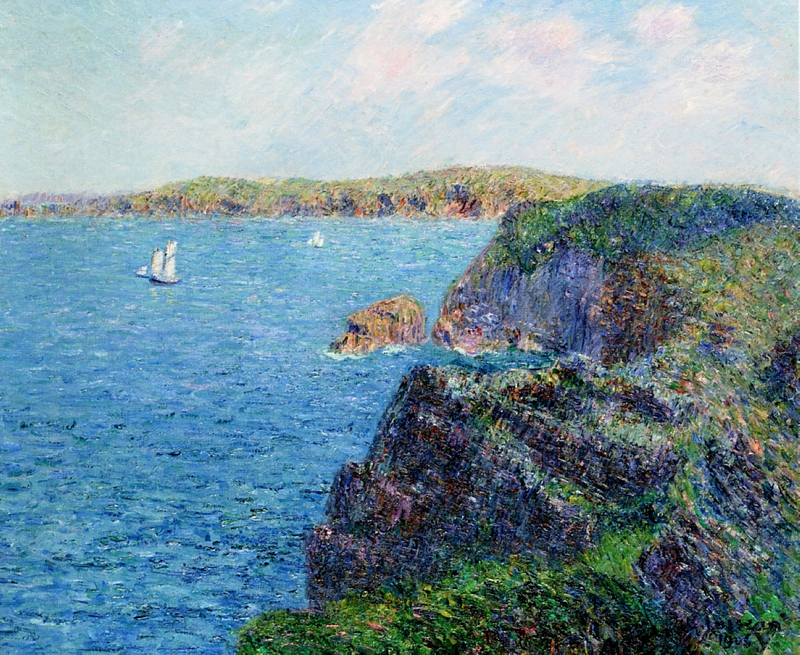 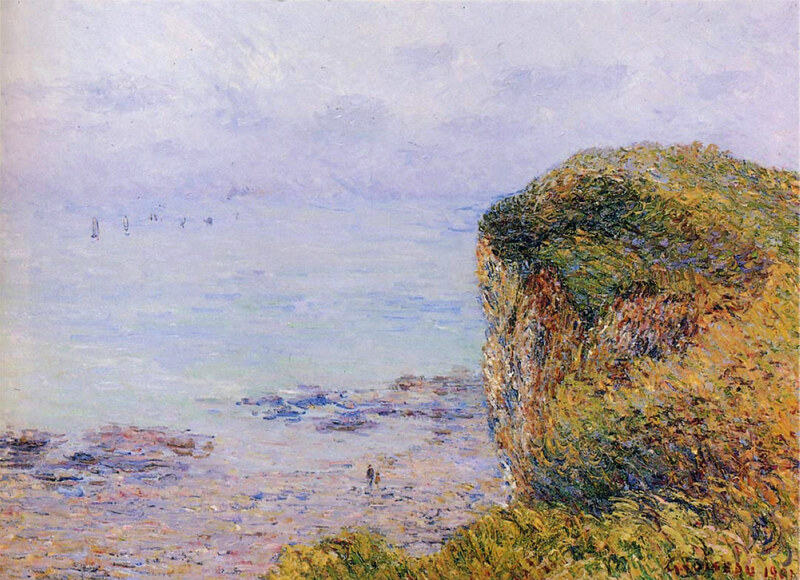 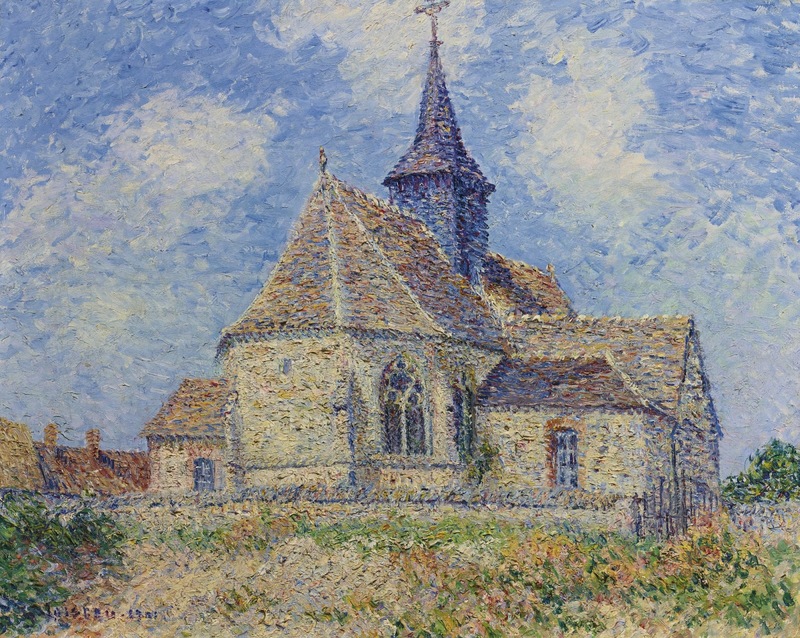 French painter Gustave Loiseau is remembered above all for his landscapes and scenes of Paris. 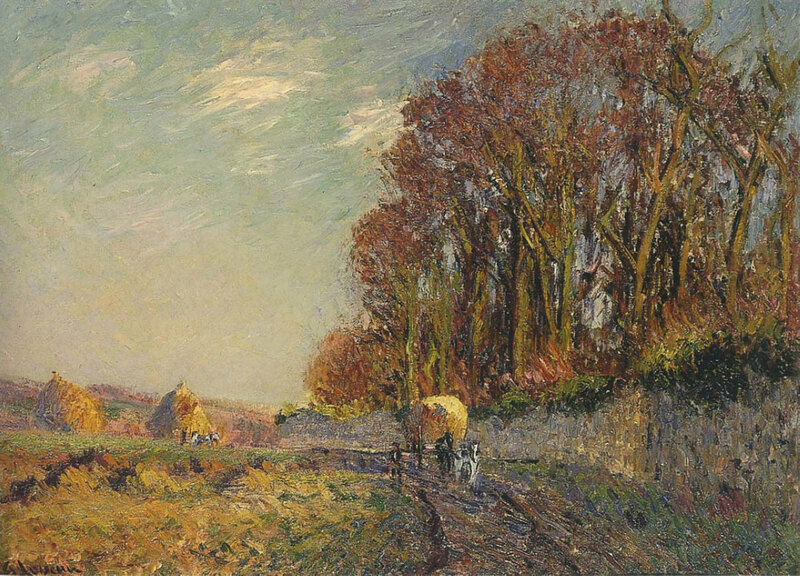 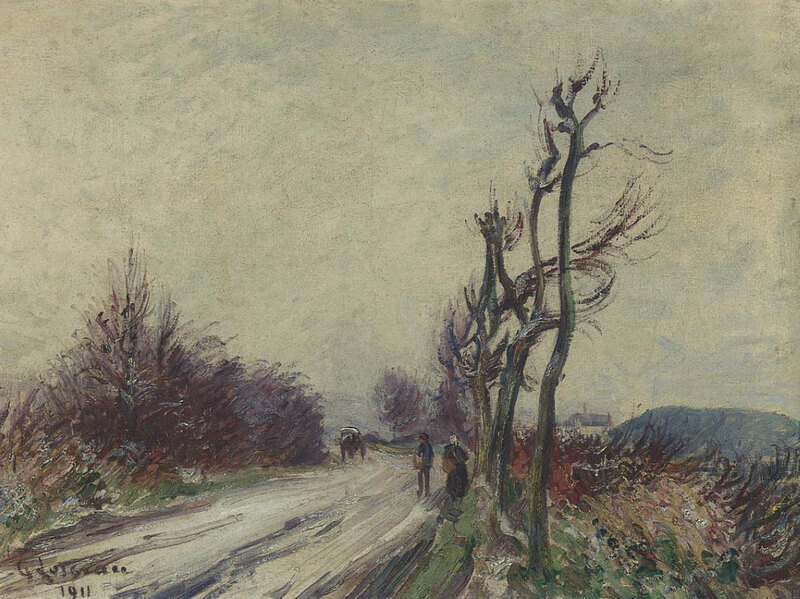 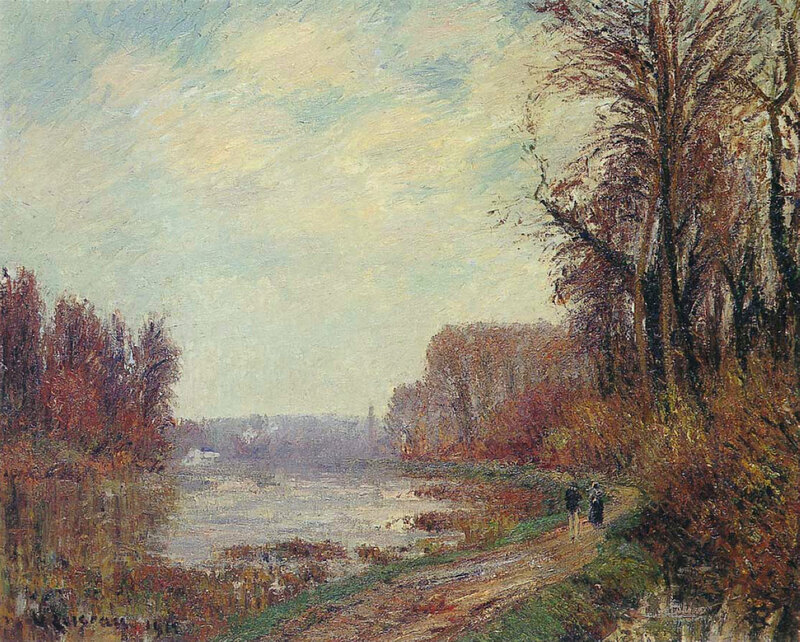 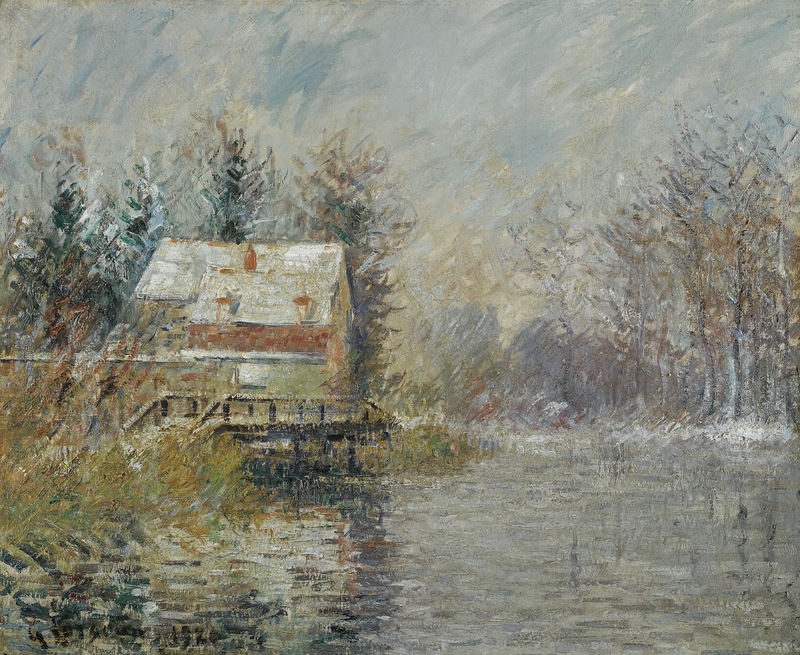 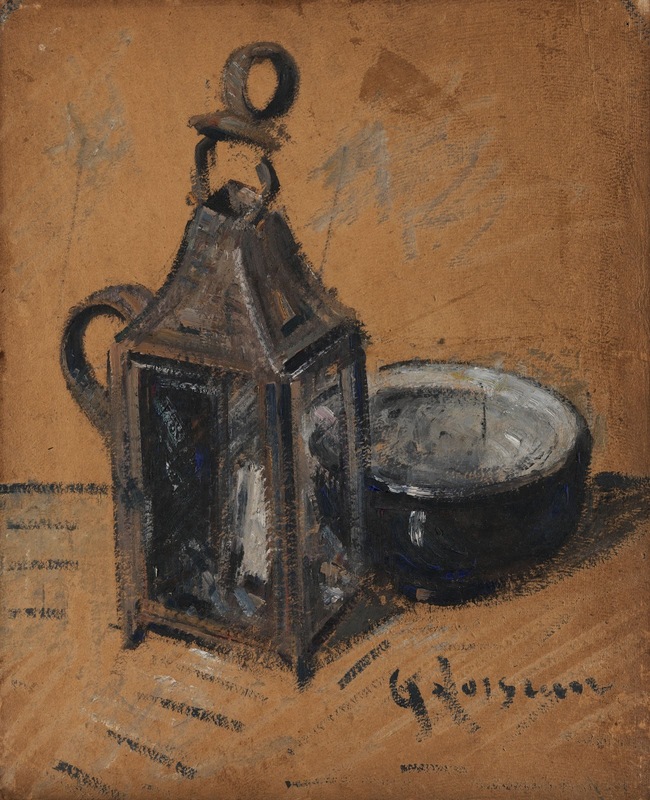 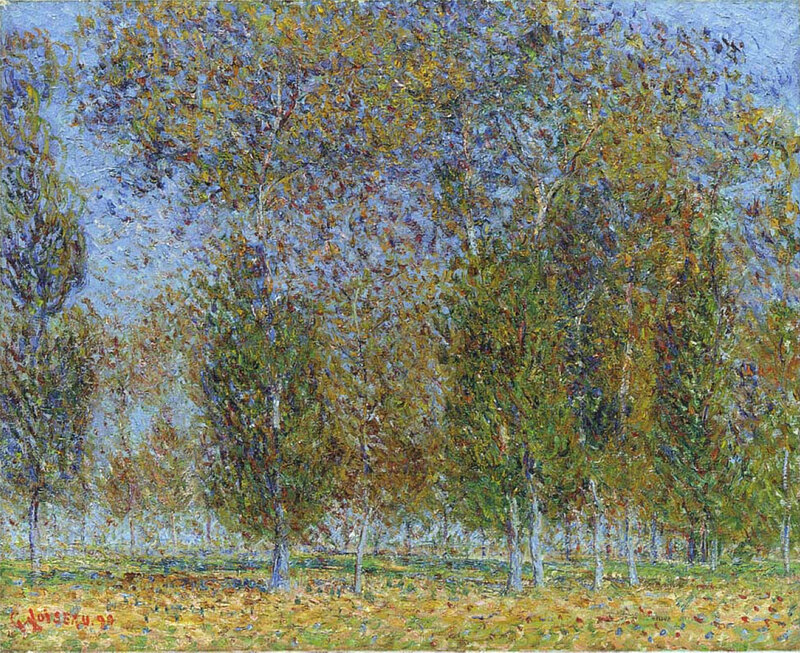 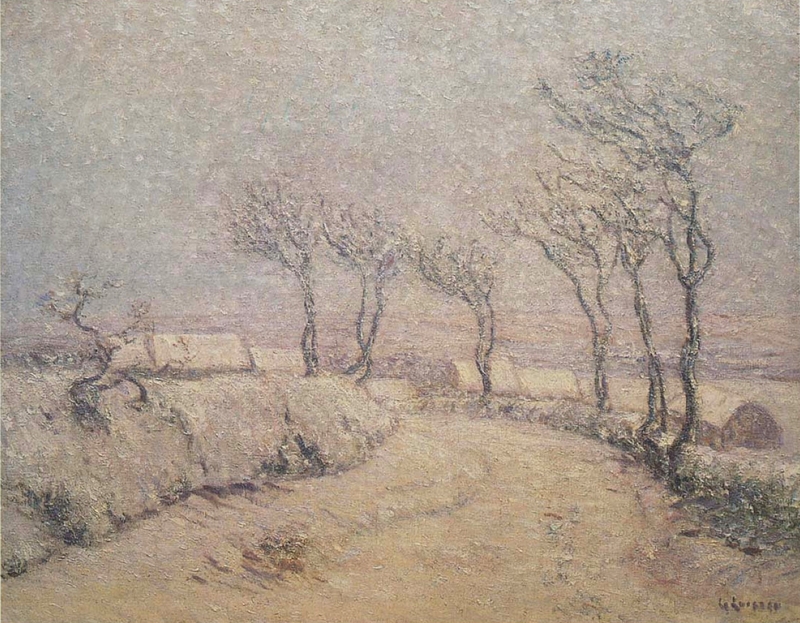 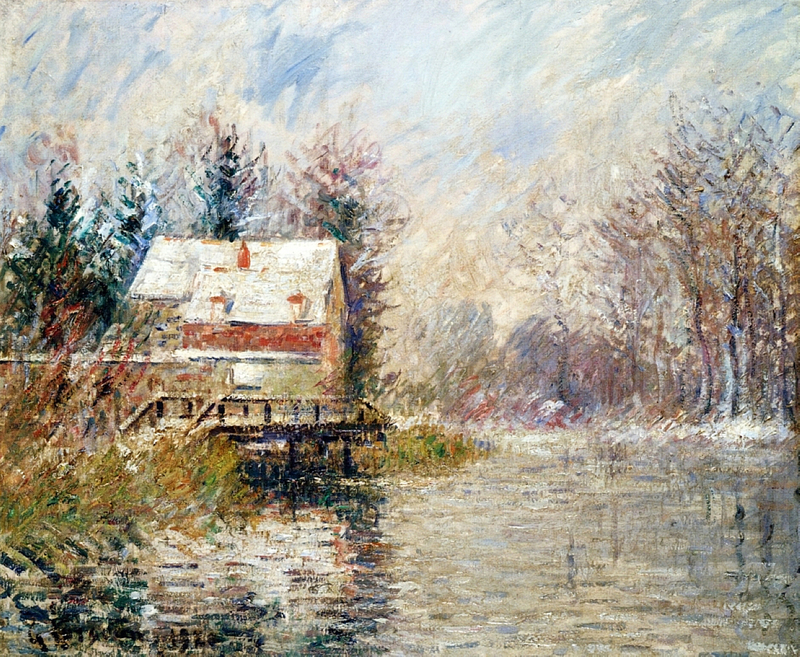 Loiseau's paintings, revealing his passion for the seasons from the beginning of spring to the harvests later in the autumn, often depict the same scene as time goes by. 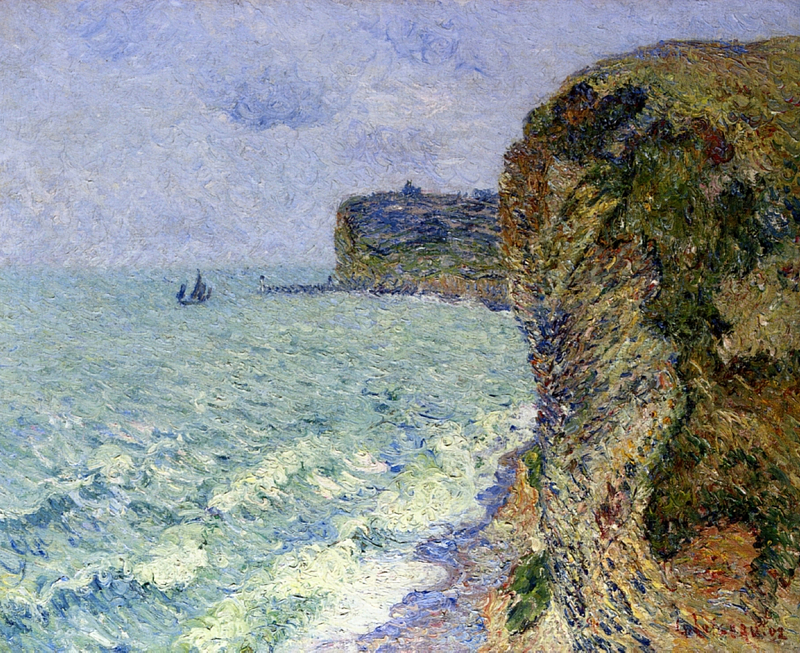 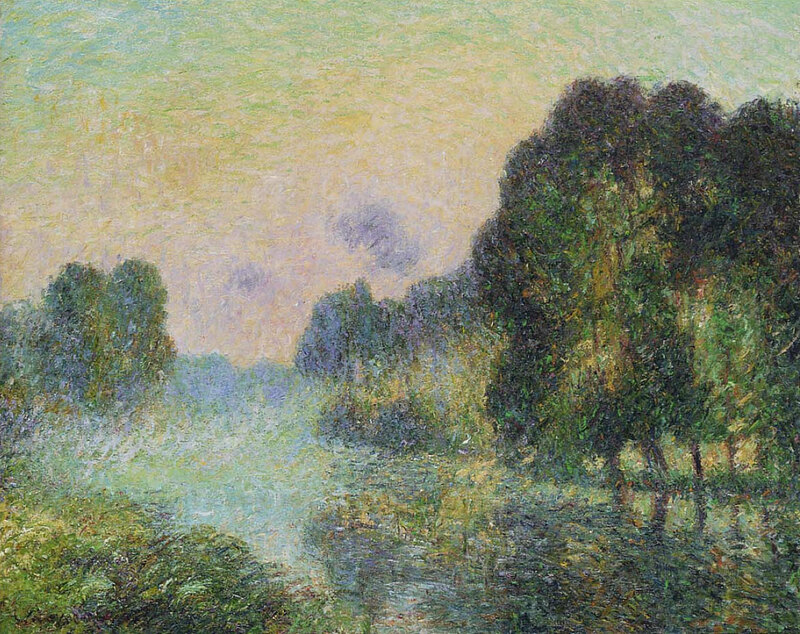 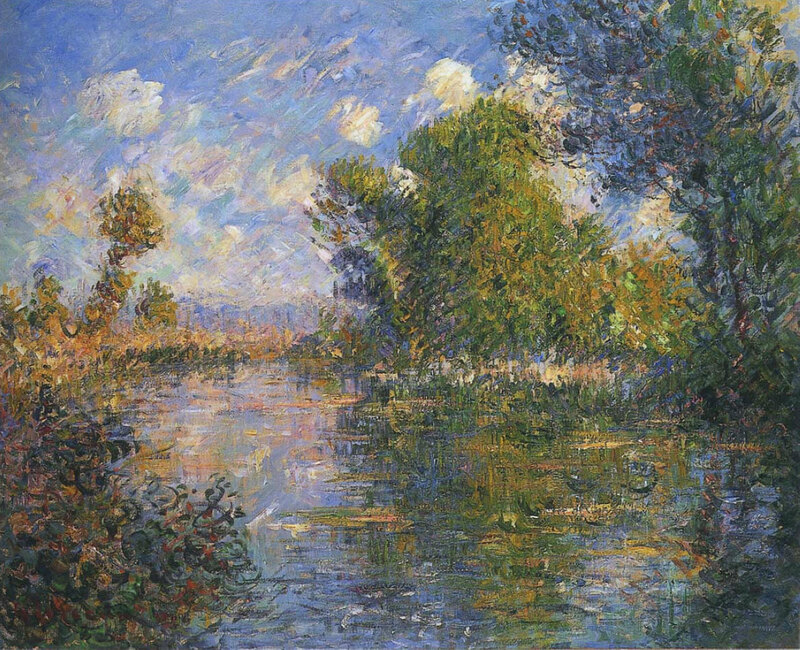 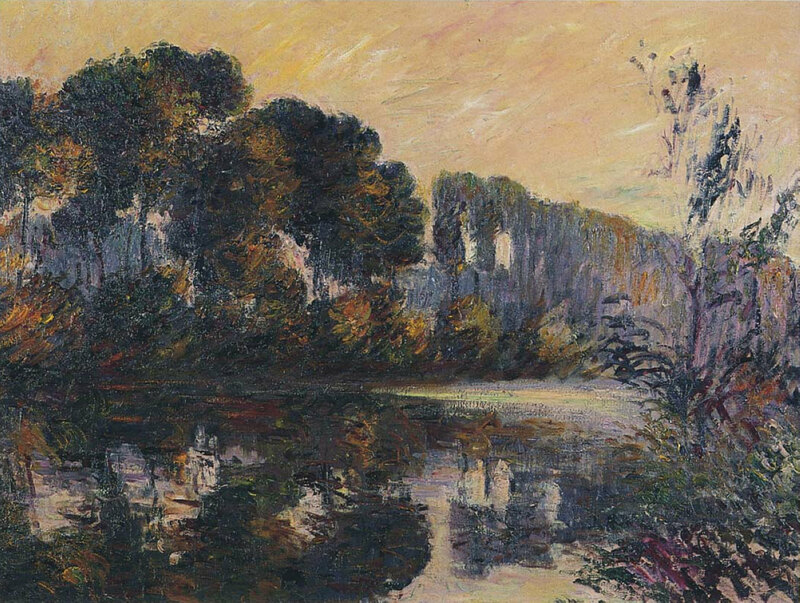 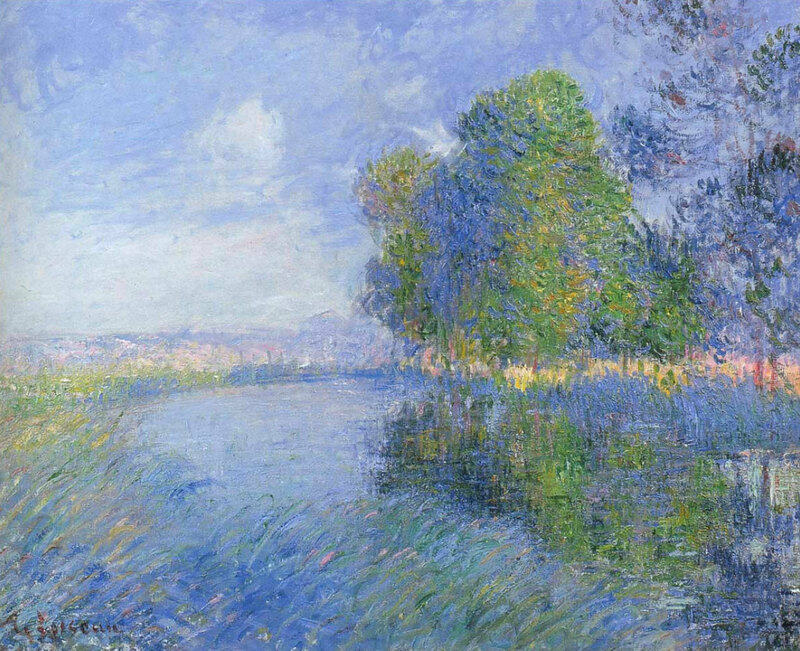 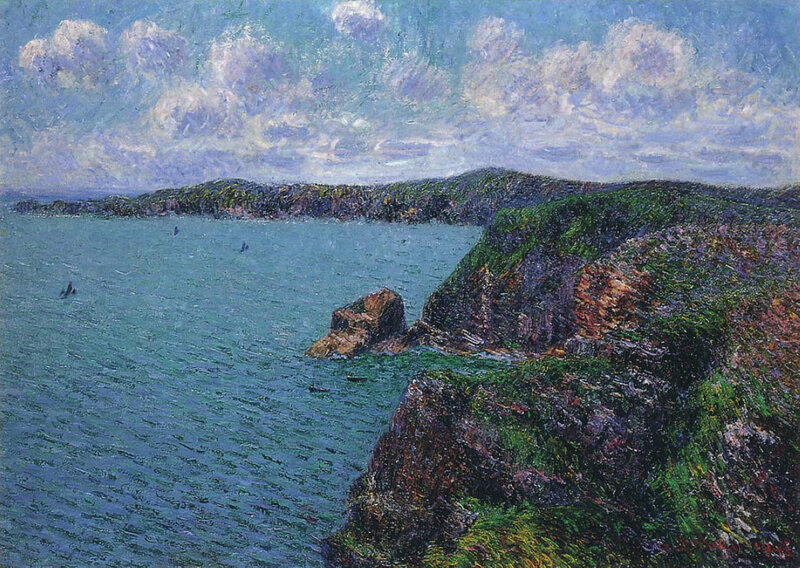 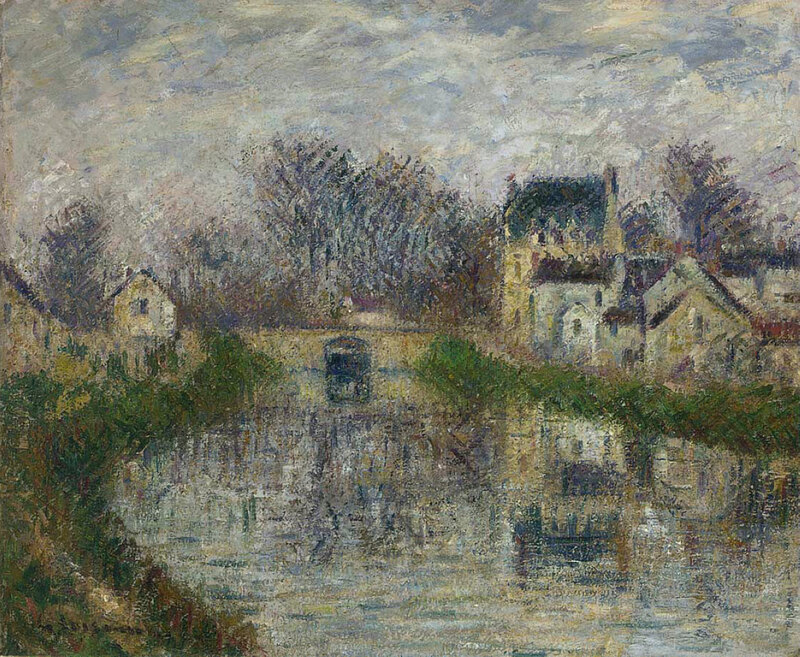 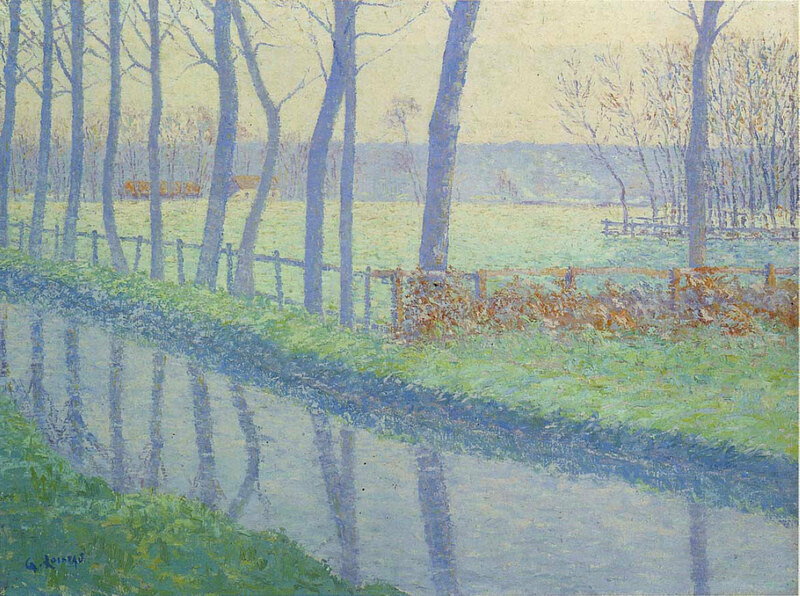 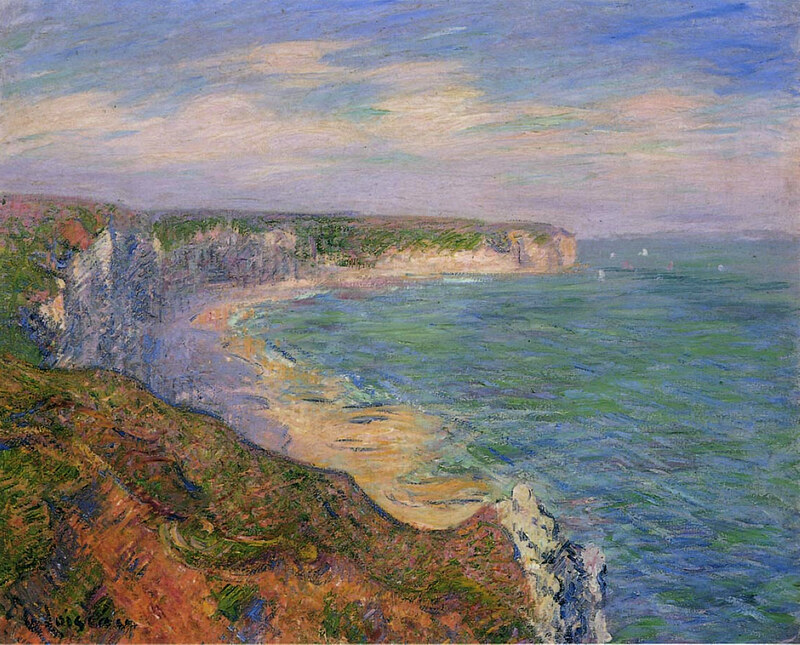 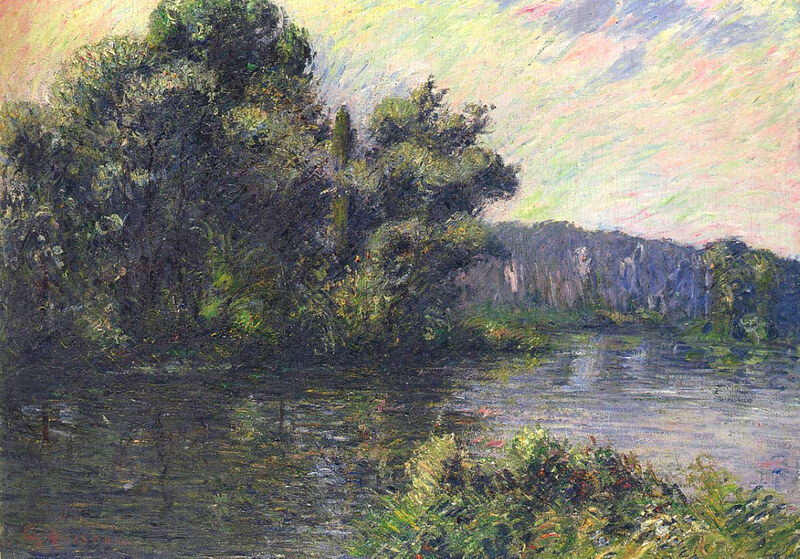 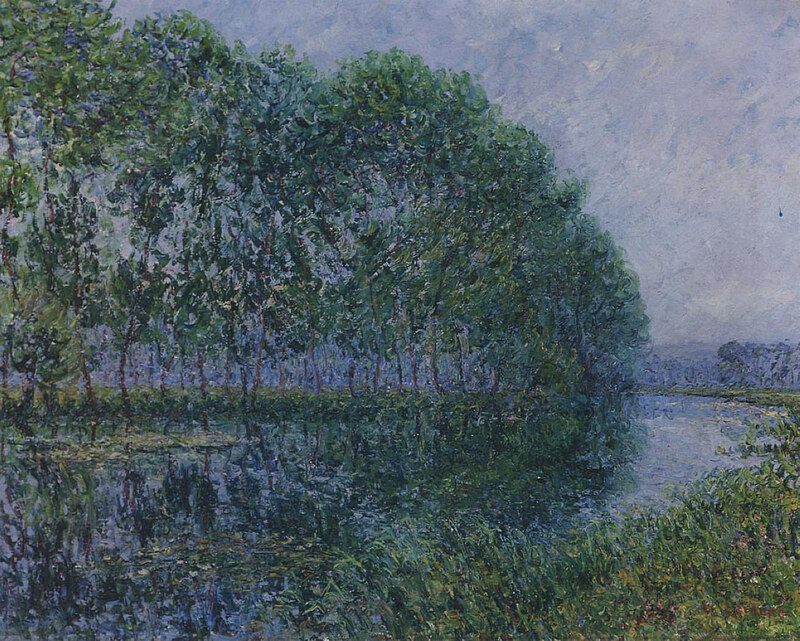 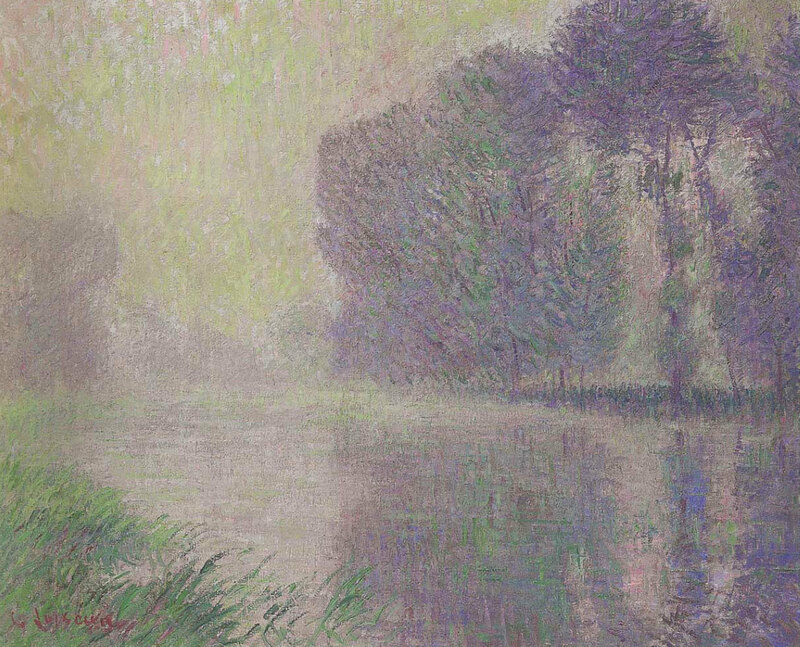 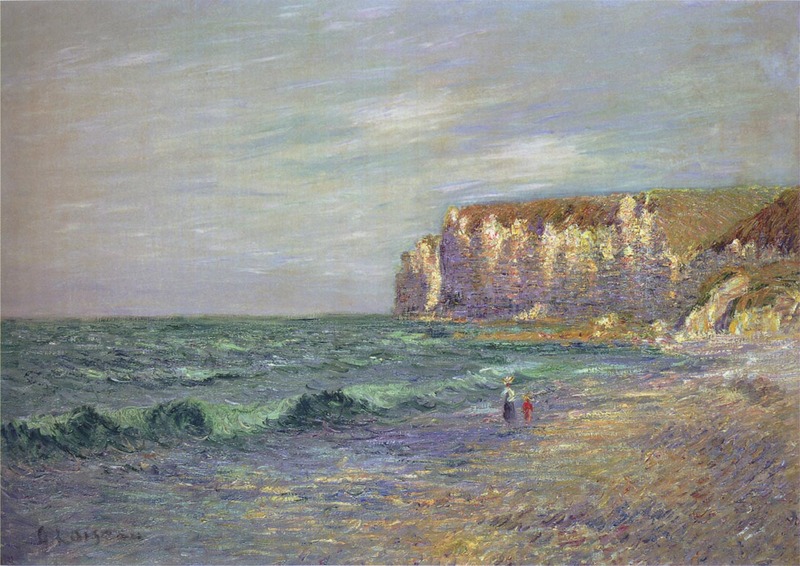 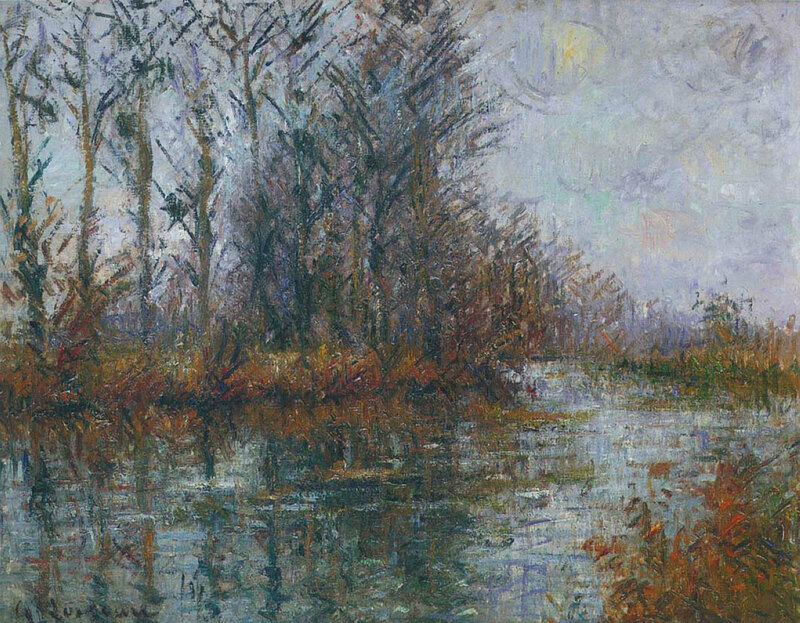 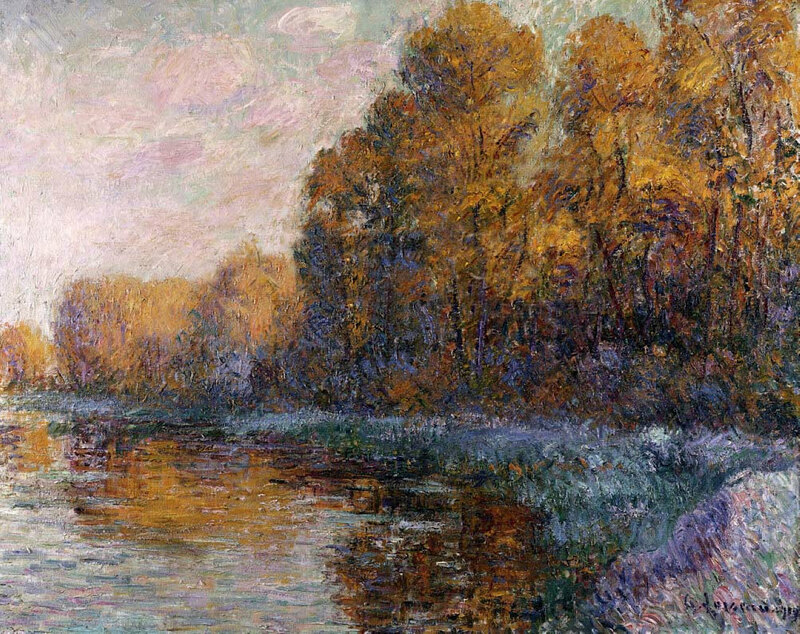 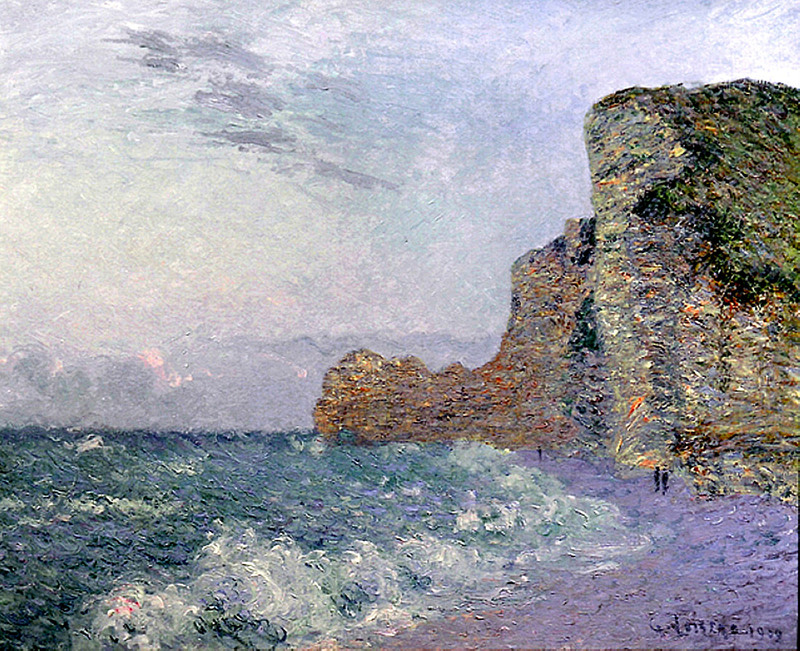 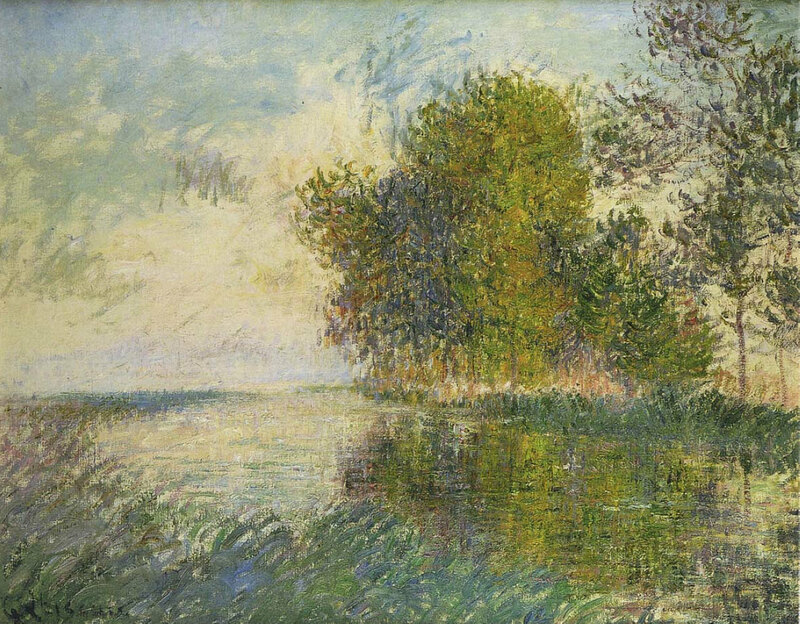 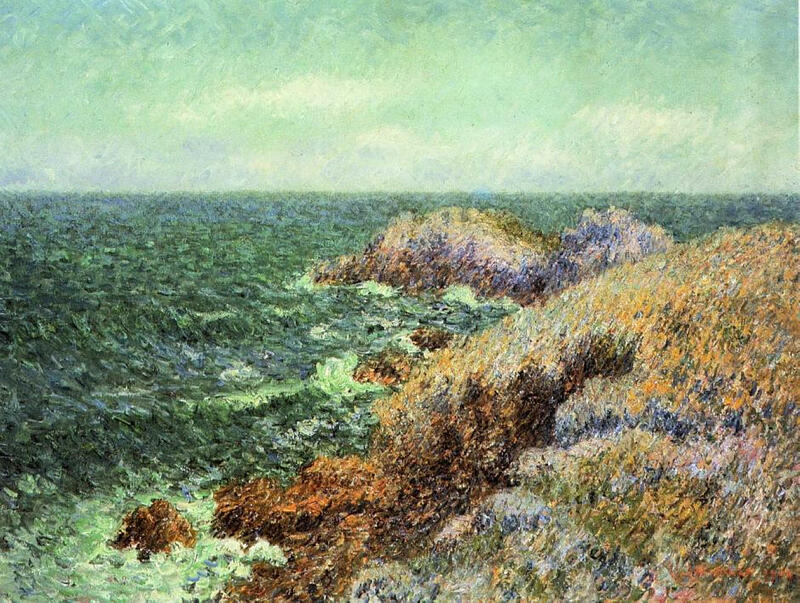 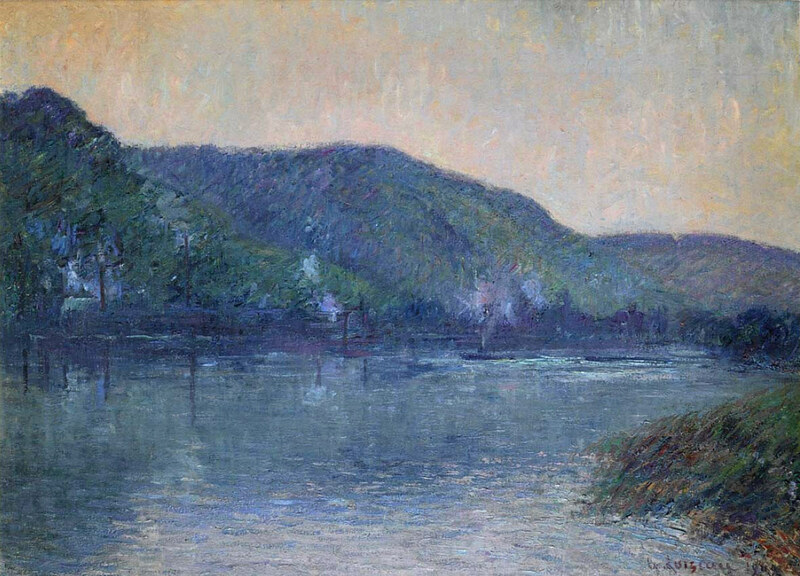 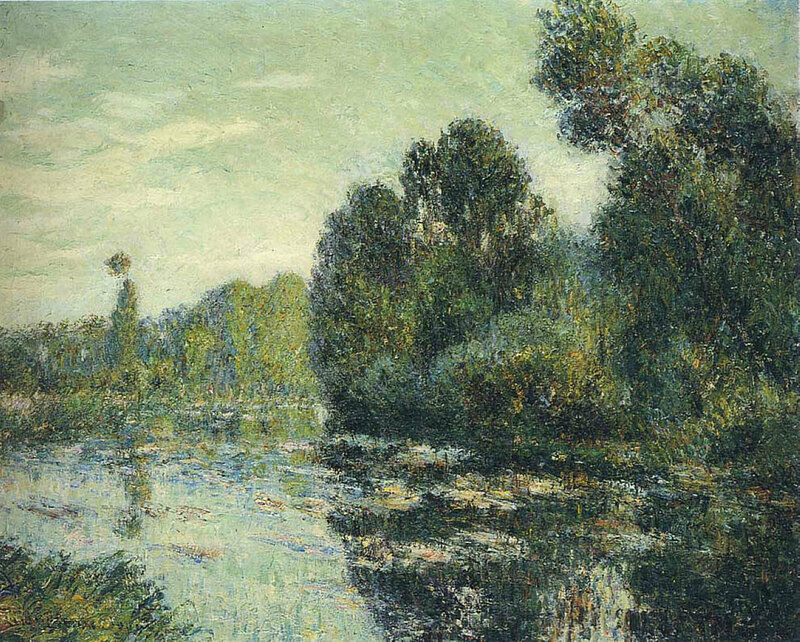 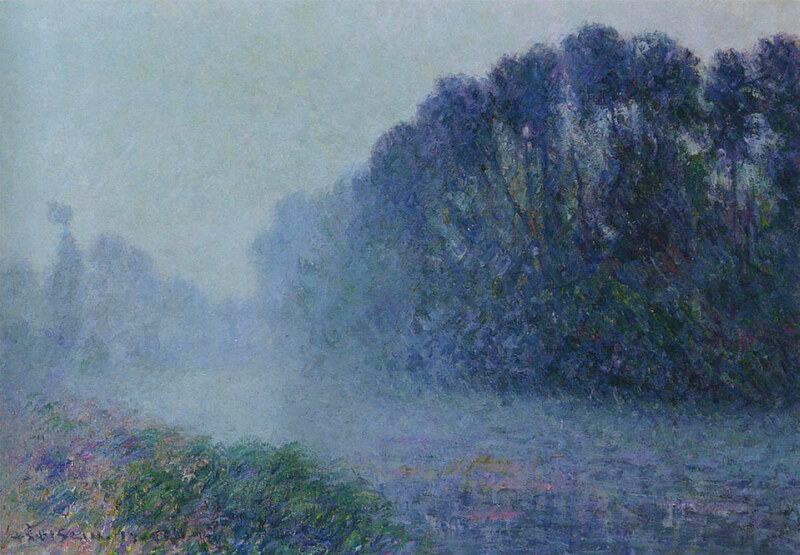 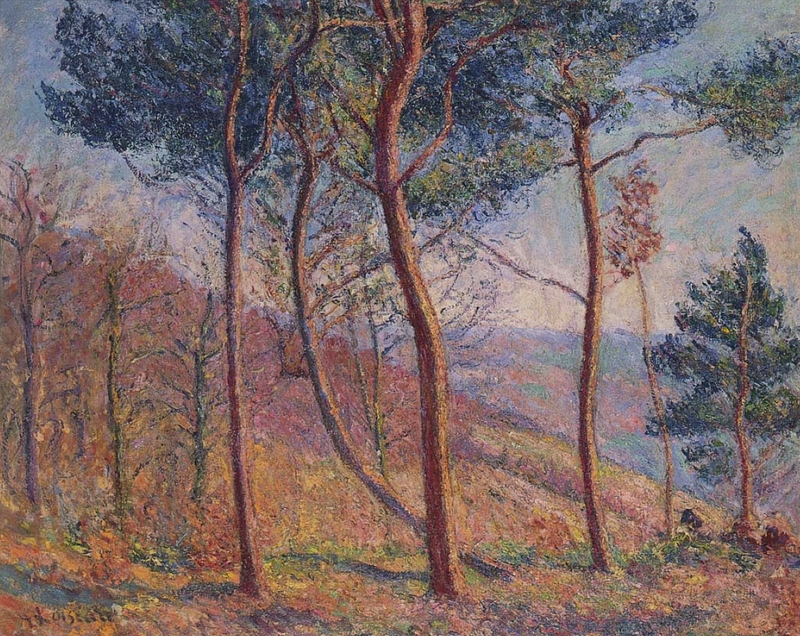 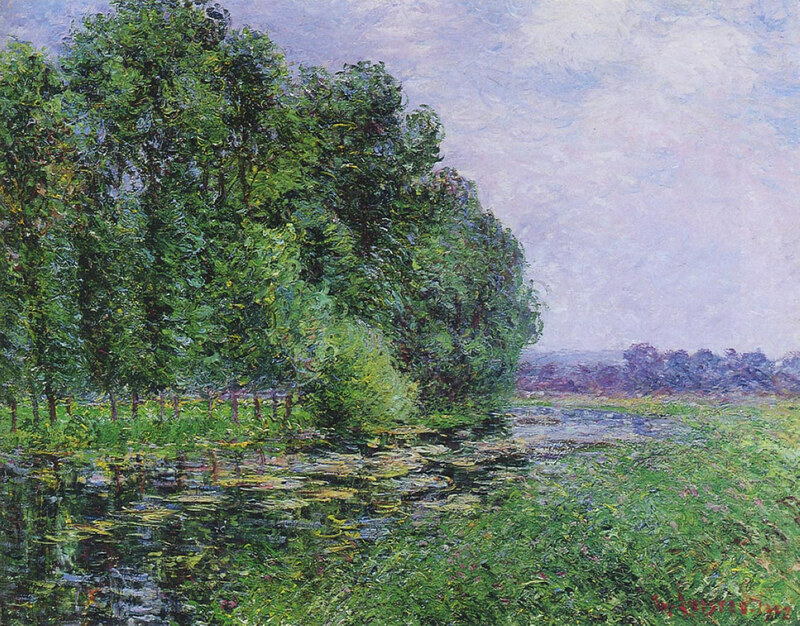 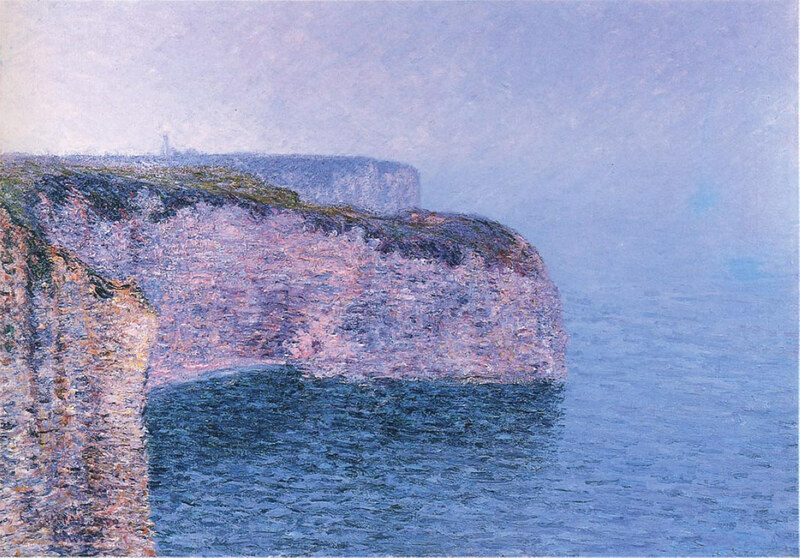 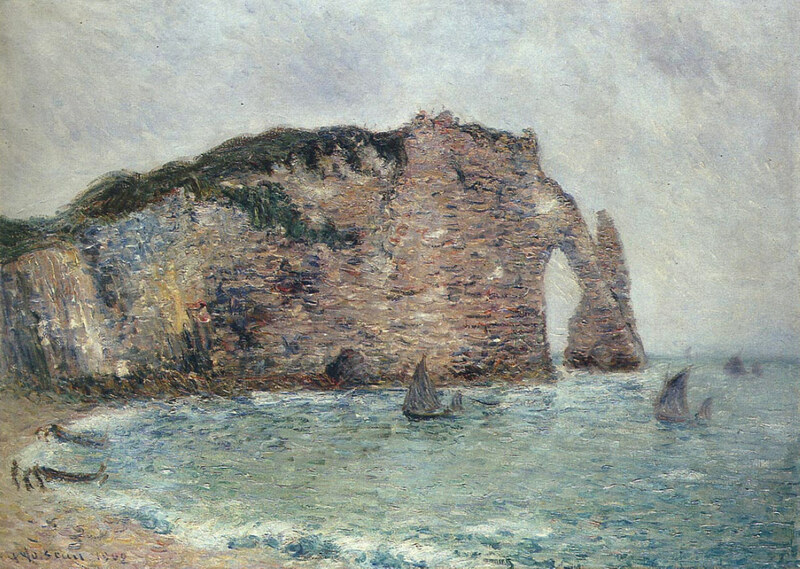 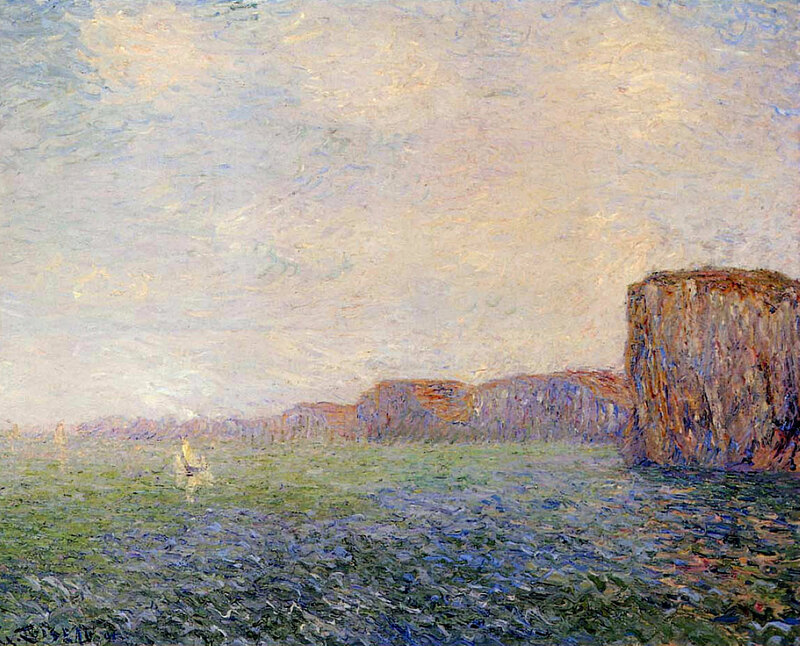 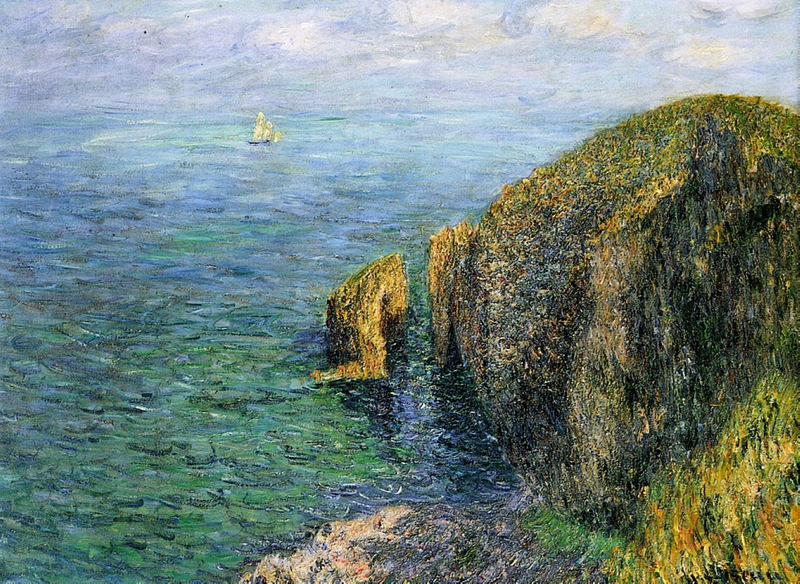 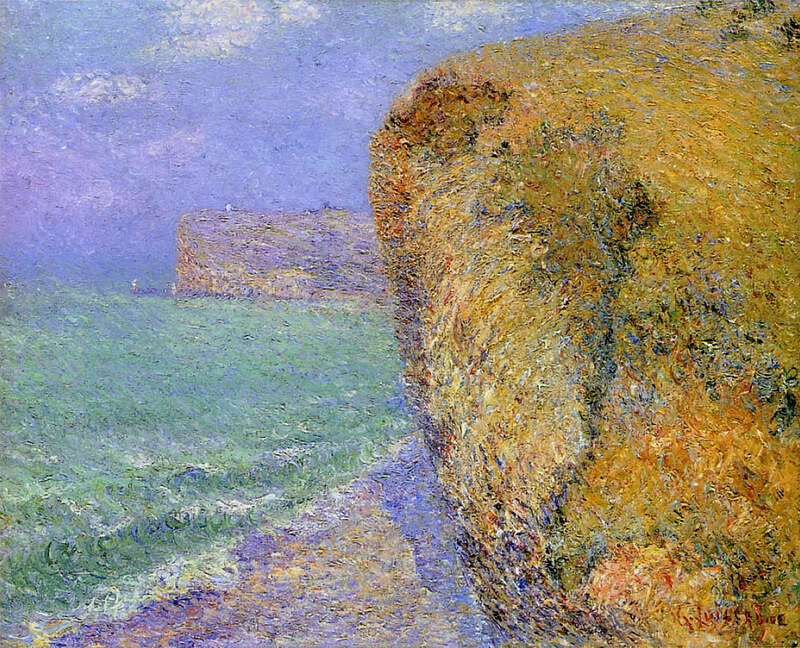 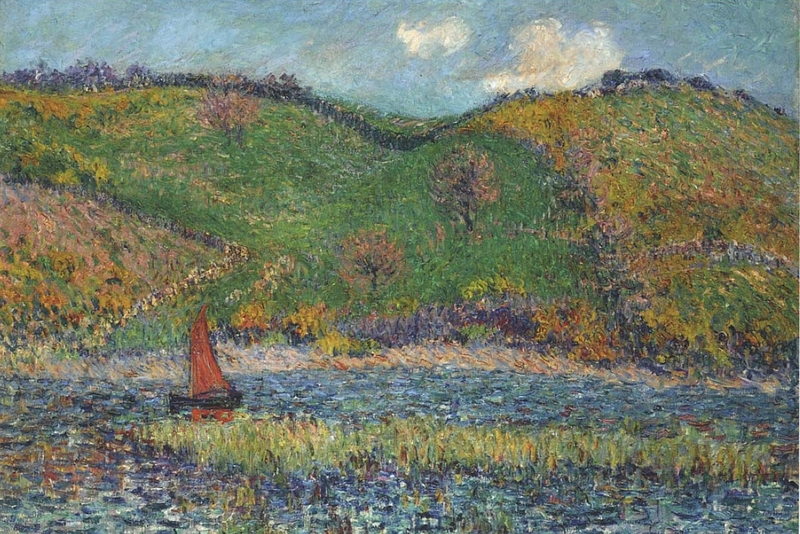 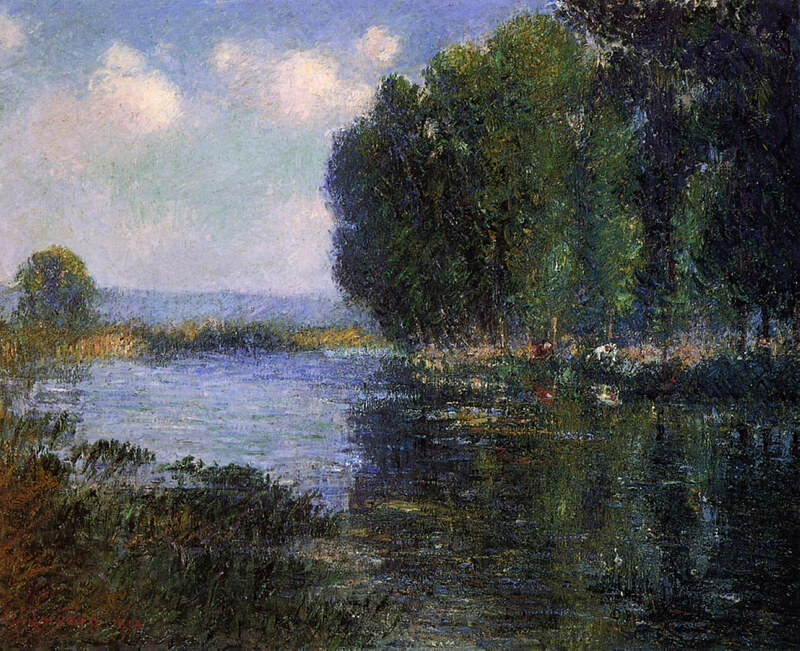 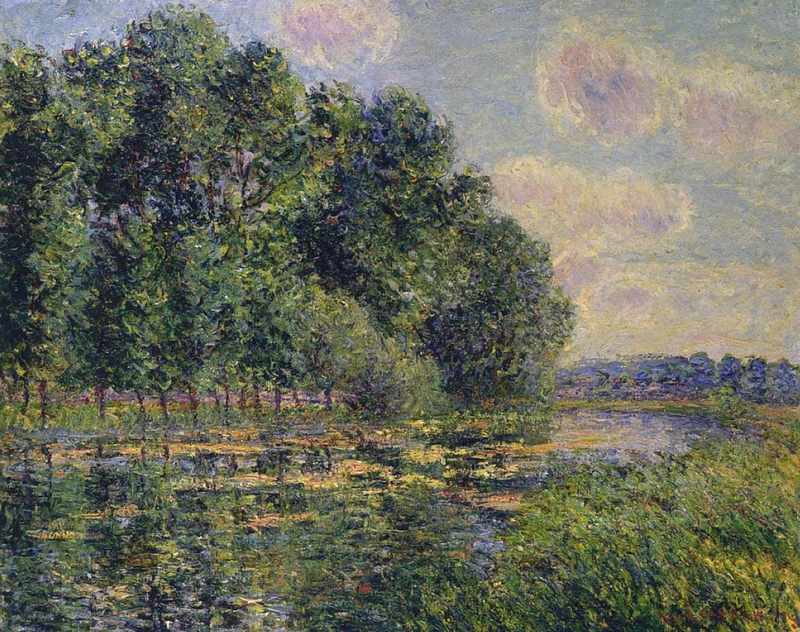 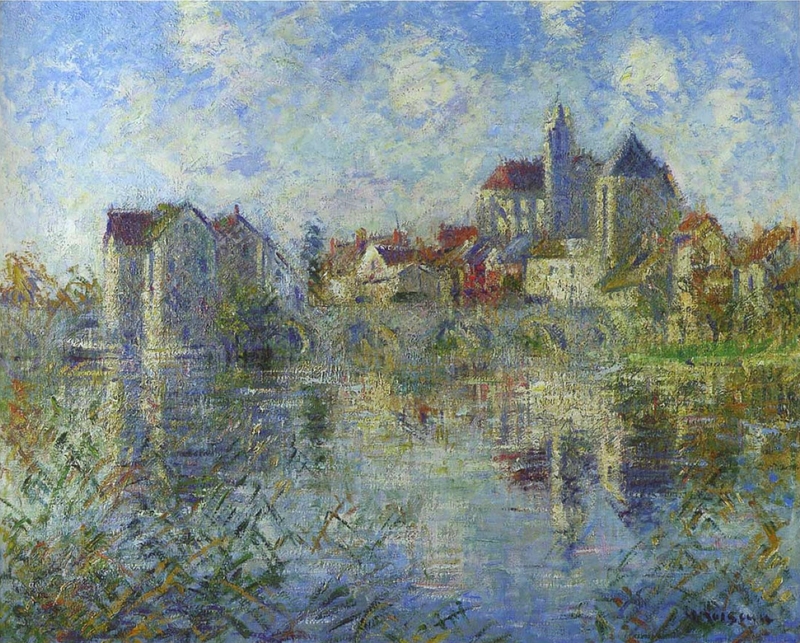 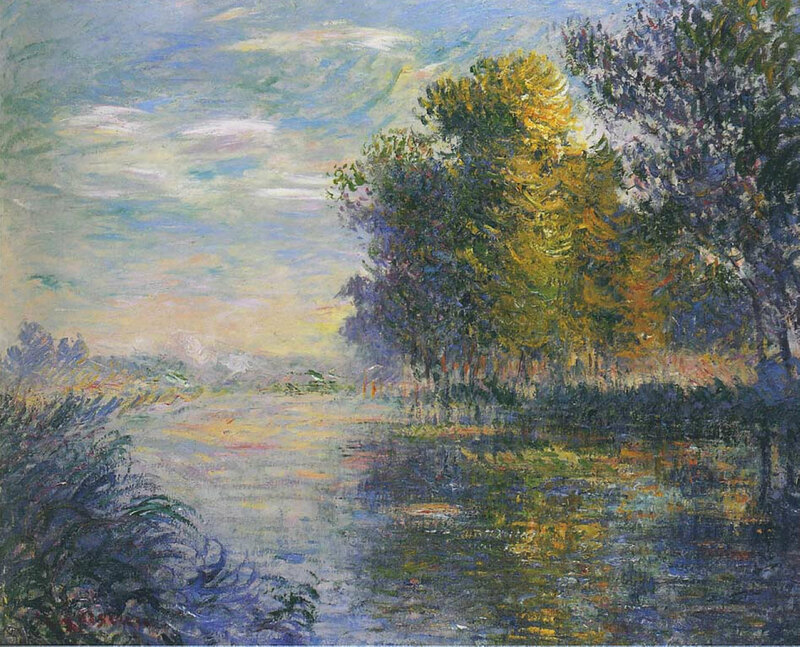 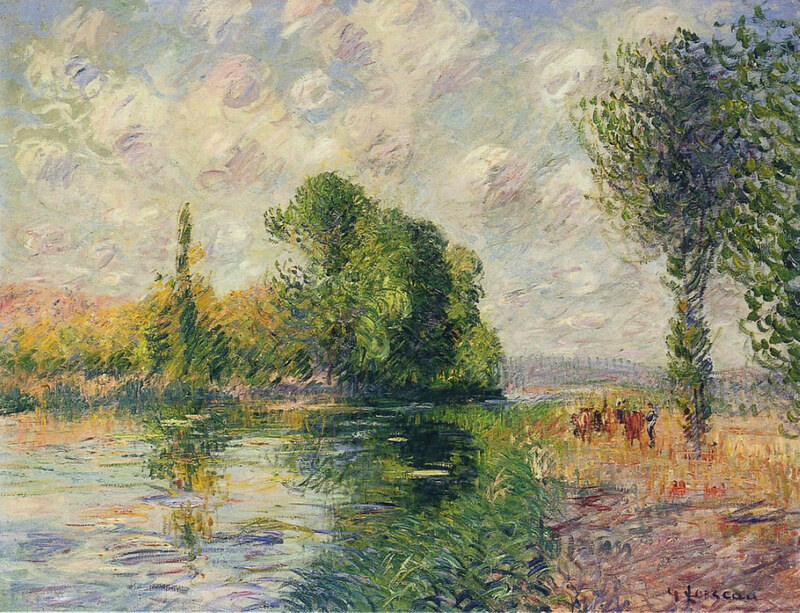 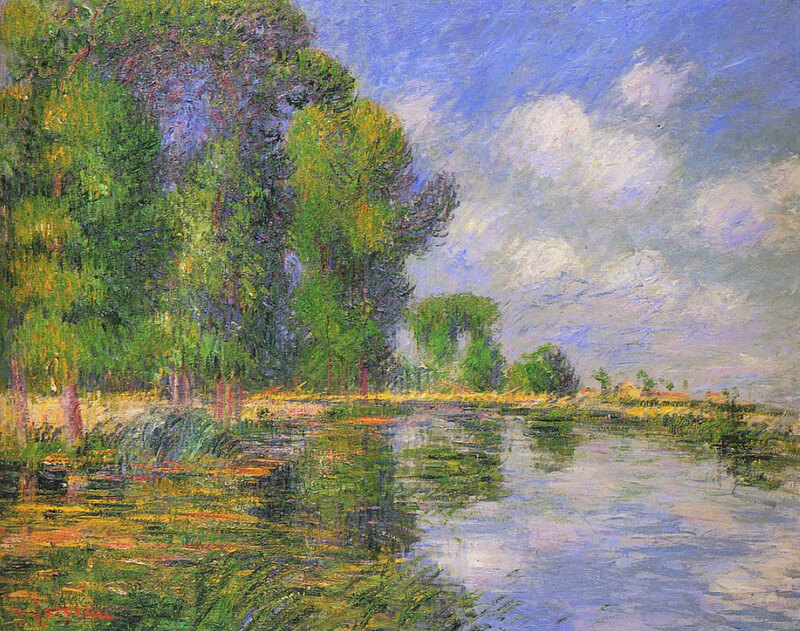 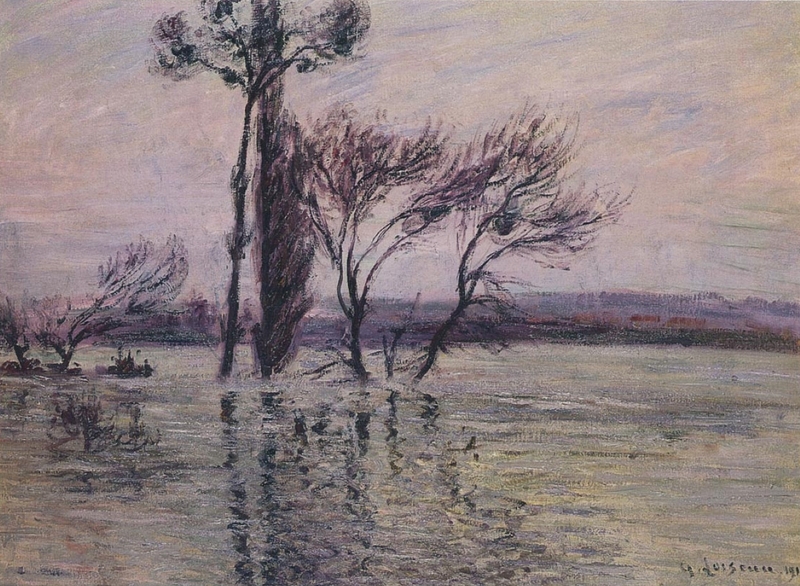 Series of this kind, which include many different types of landscapes, are reminiscent of Claude Monet. 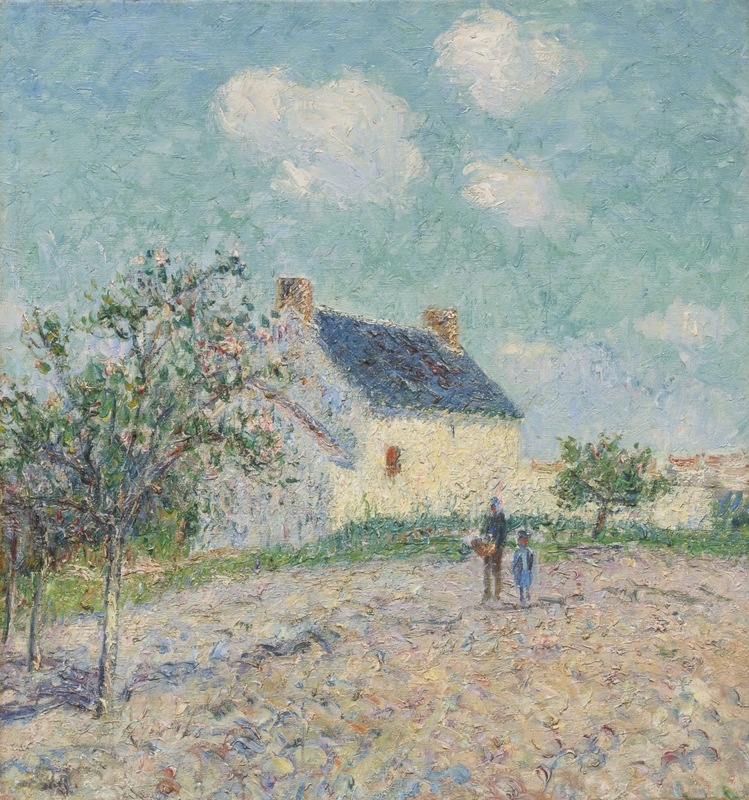 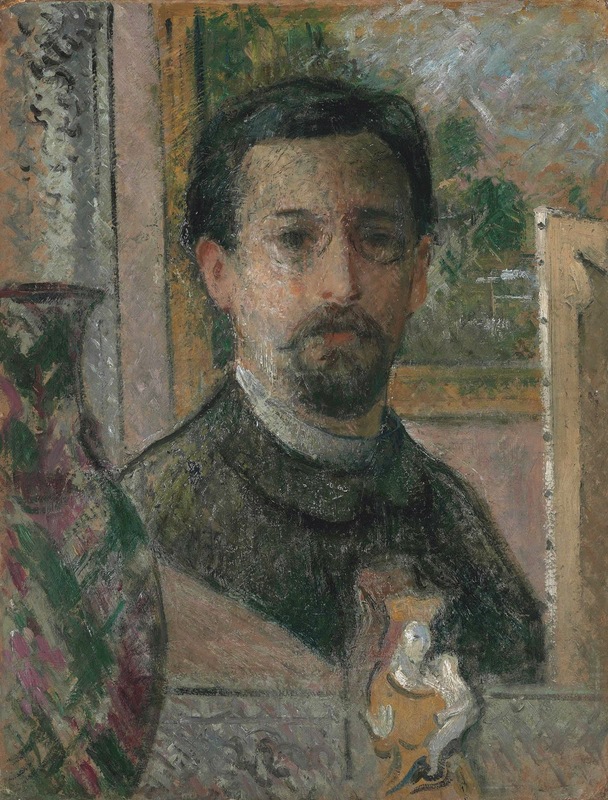 For biographical notes -in english and italian- and other works by Loiseau see Gustave Loiseau | Paris painting.